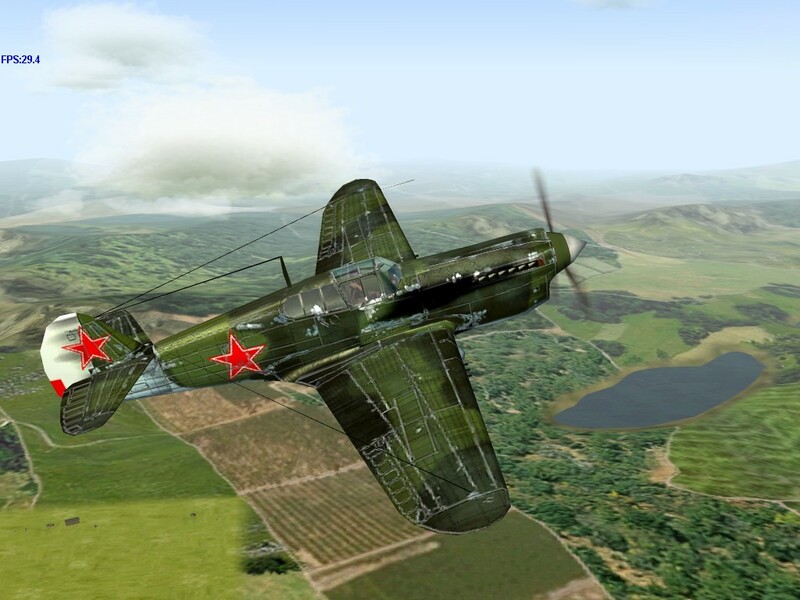 Introduced in March 1945, the Yak-9UT saw limited duty in combat trials before the German surrender. 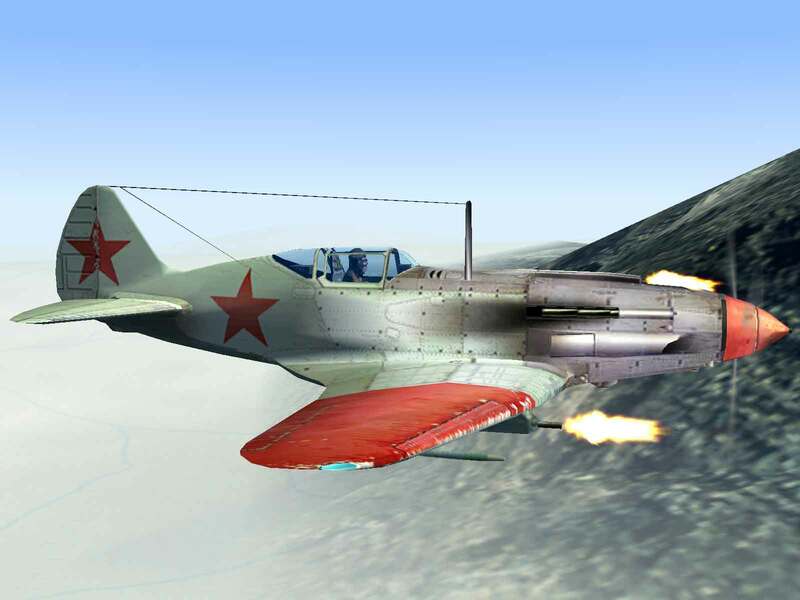 But in that short time, the big-gunned Yak made an impressive showing. 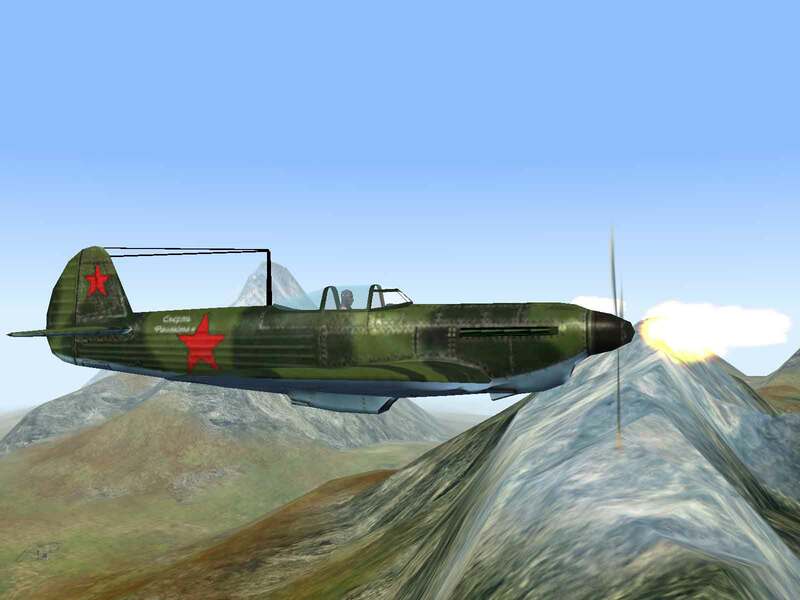 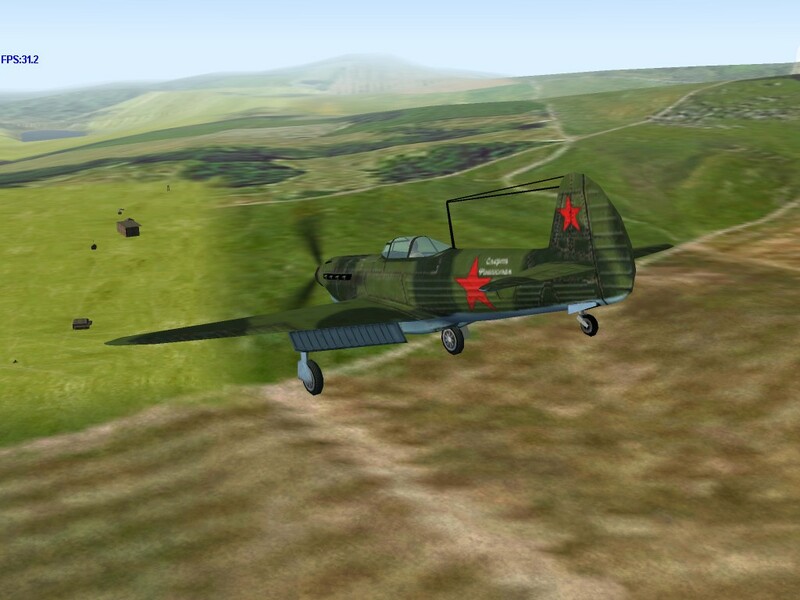 Firepower – The Yak-9UT’s 37mm and twin 20mm cannons give it an incredible salvo weight of 13.2 lbs. 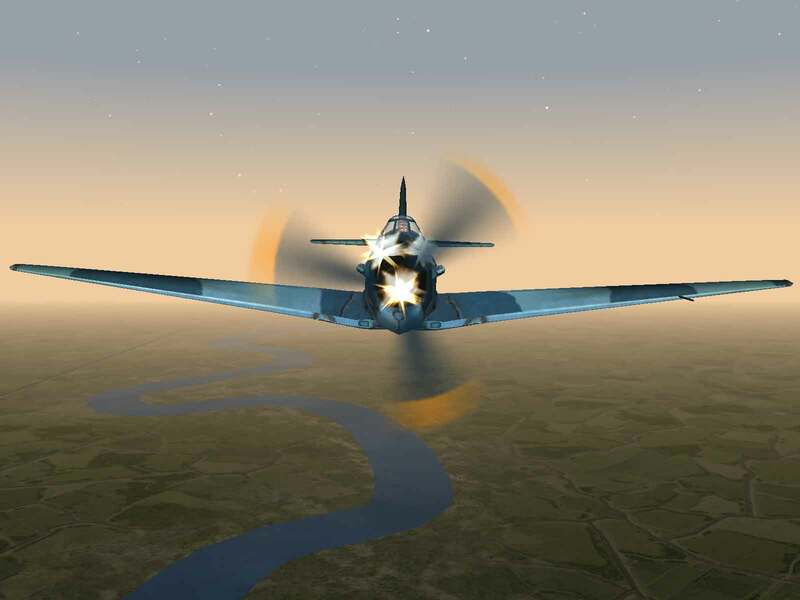 per second. 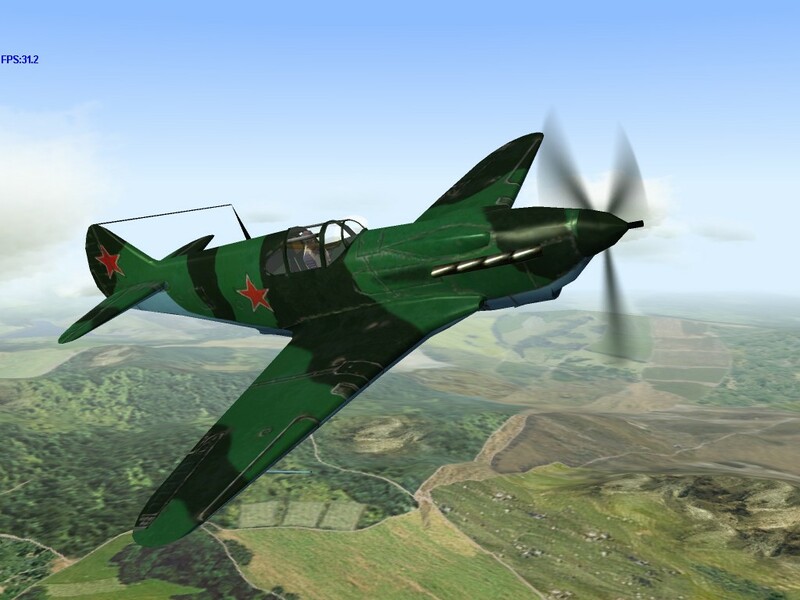 Speed – A top speed of over 400 mph gives the Yak-9UT performance on par with the best planes of each country. 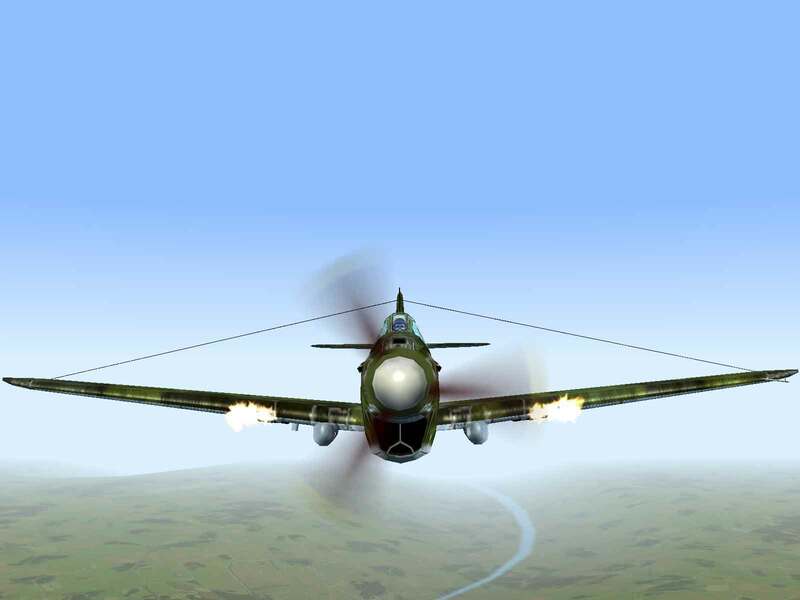 Ammo Load – The fast firing 37mm cannon goes through its supply of 30 rounds in a surprising hurry. 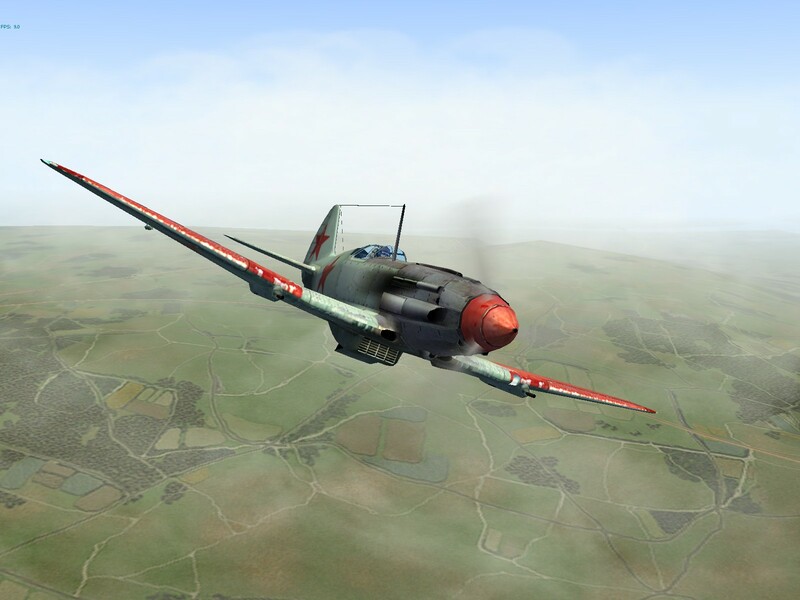 A further development of the Yak-9U, the Yak-9UT was designed to take advantage of the versatility of the airframe and its ability to mount a large gun between the engine cylinders. 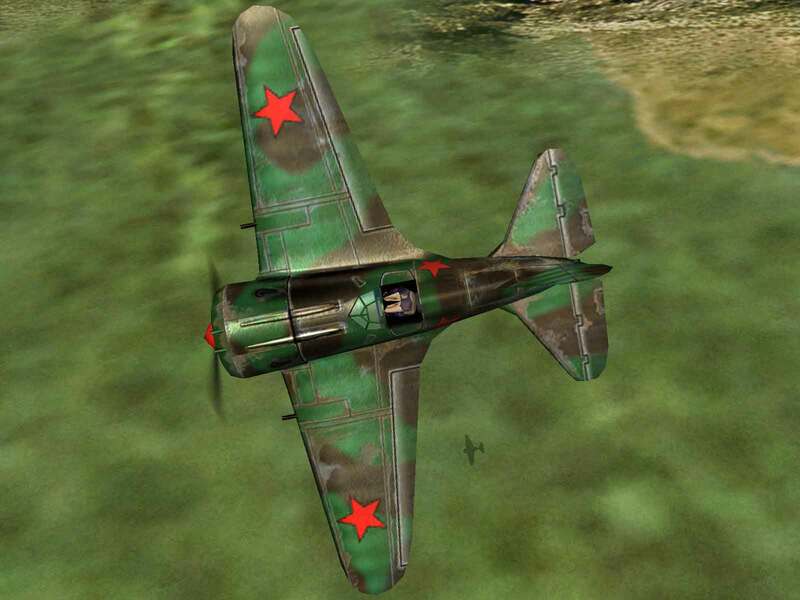 While not designed for field modification, a 23mm, 37mm, or 45mm gun could be easily substituted on the production line. 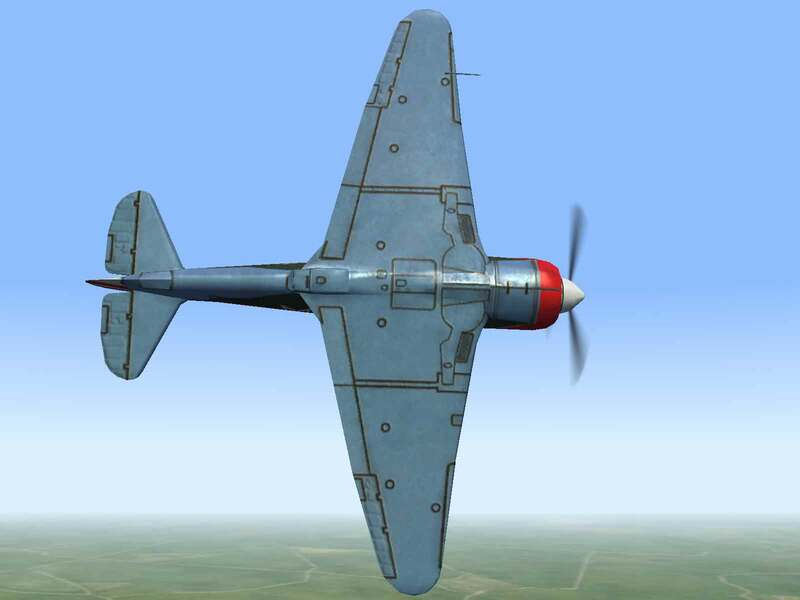 The hardest hitting of these variants was the one that used the new N-37 gun (the 45mm variant required removal of the two 20mm cannon, thus reducing the overall salvo weight). 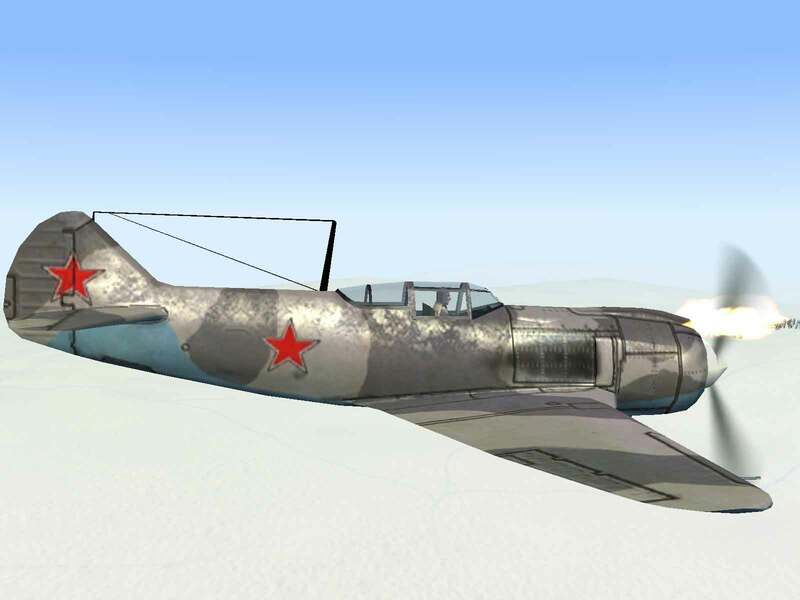 The N-37 was a smaller and lighter version of the NS-37 used in the Yak-9T. 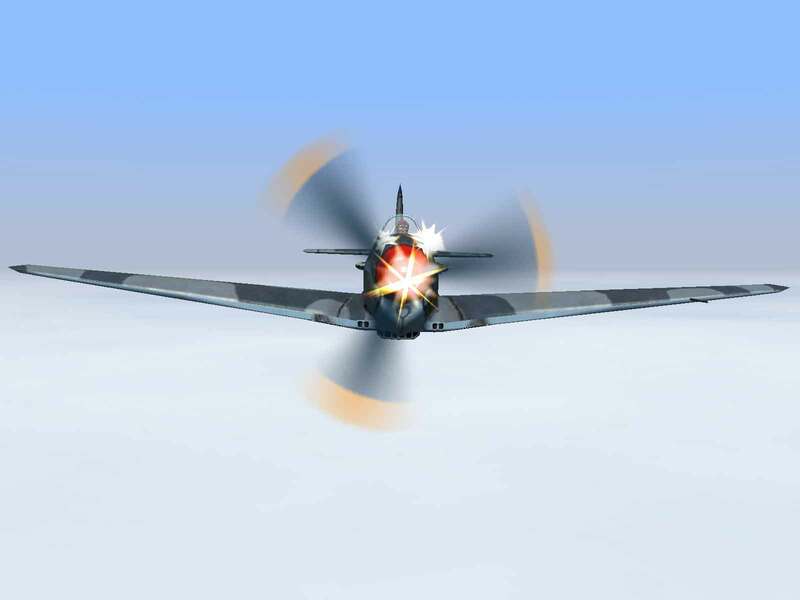 It was equipped with a highly effective muzzle break that eliminated up to 85% of recoil forces thereby eliminating the worst problem associated with large caliber gun installations. 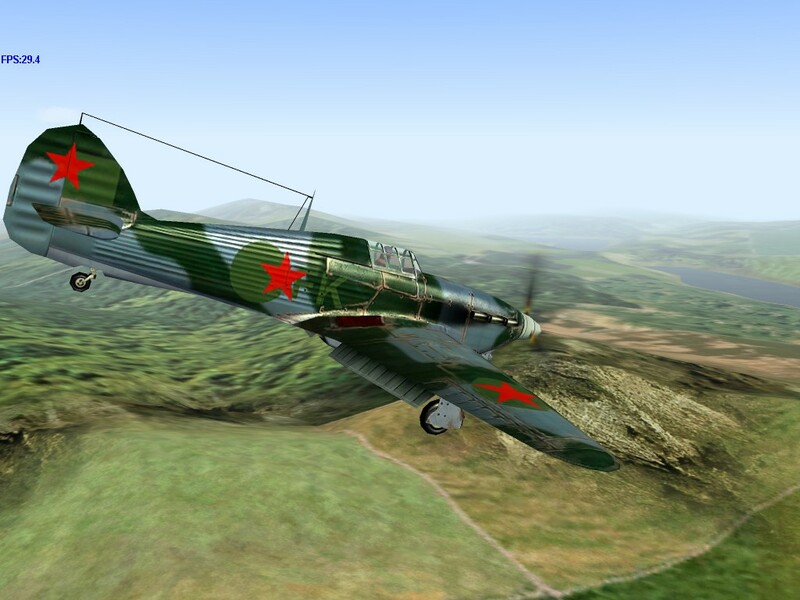 Introduced in March 1945, the Yak-9UT saw limited duty in combat trials before the German surrender. 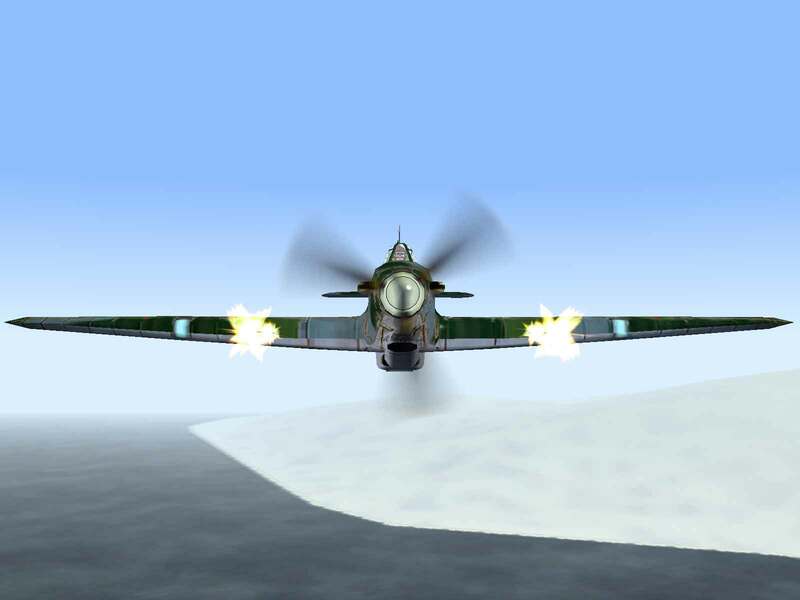 But in that short time, the big-gunned Yak made an impressive showing. 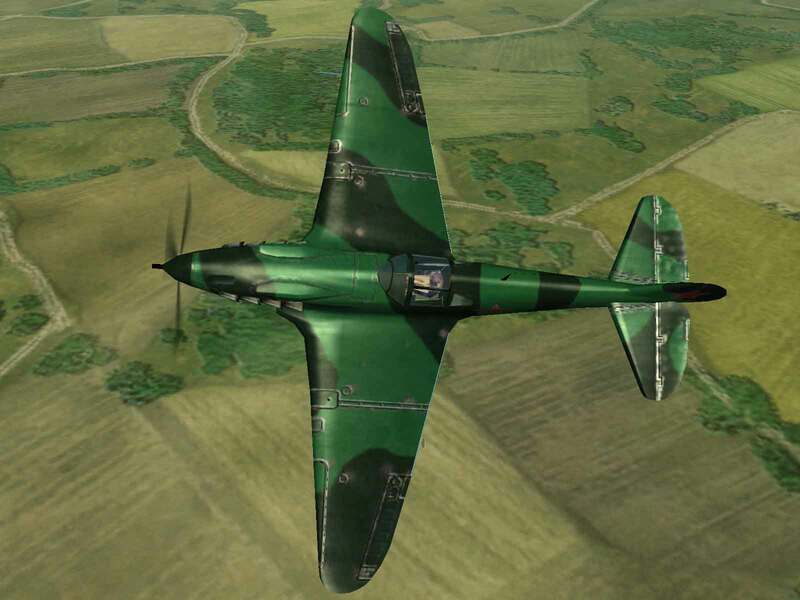 One unit had 19 encounters and shot down 27 FW-190A-8s and a Bf-109G-6 for the loss of only 2 of their own number. 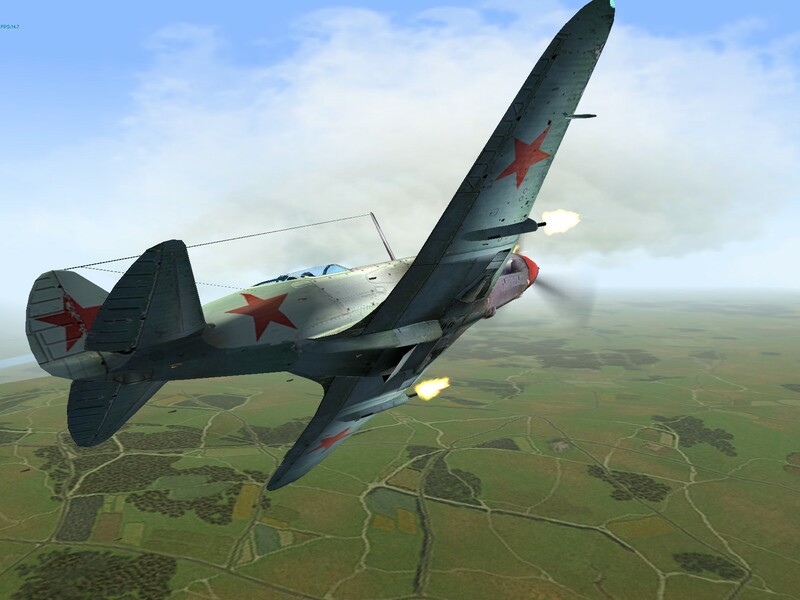 High Altitude Performance – Designed to fit the role, the MiG-3 is superior to most contemporary fighters above 20,000 feet. 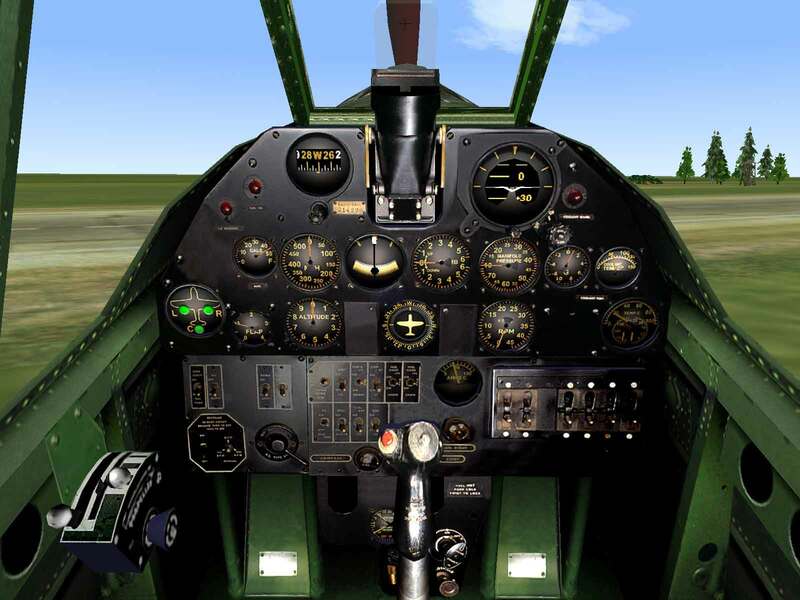 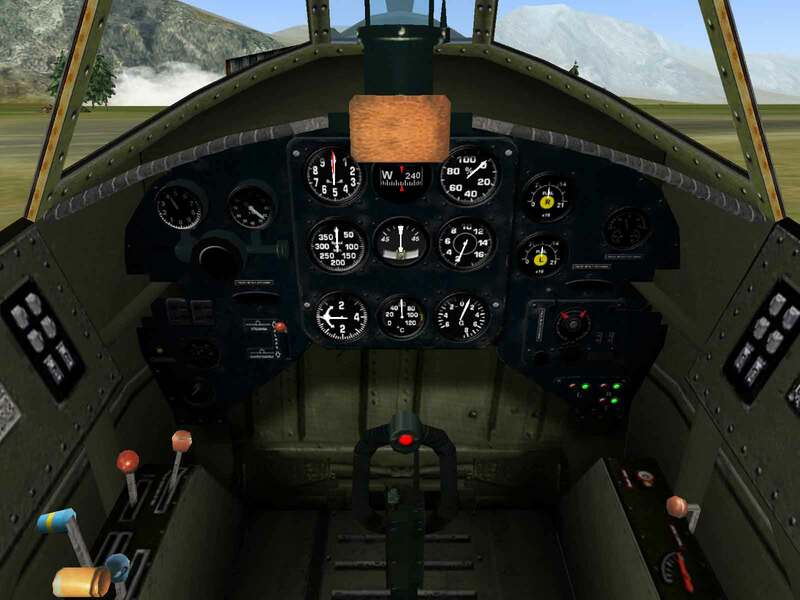 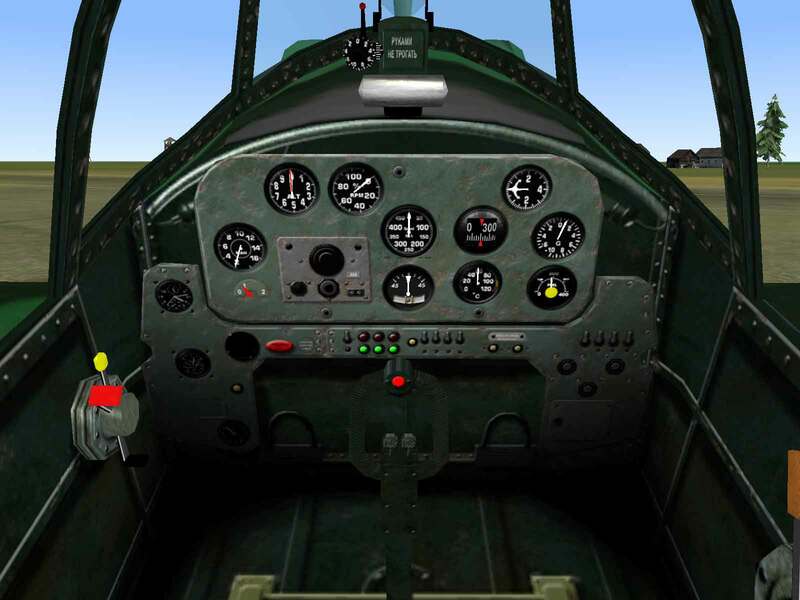 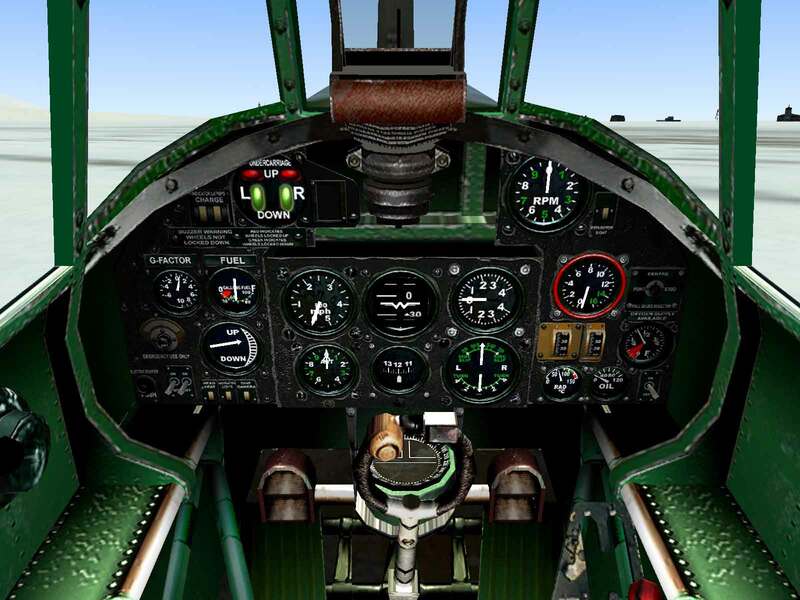 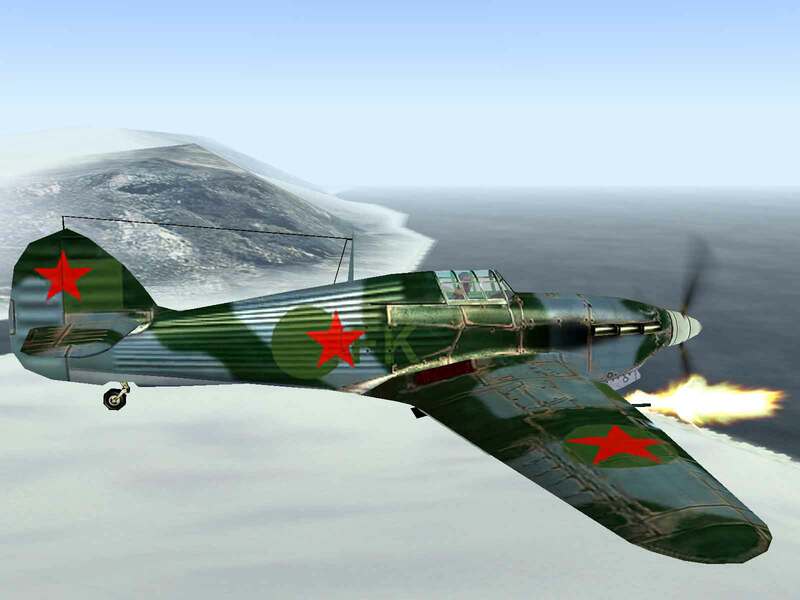 Maneuverability – Many pilots claimed the MiG turned like an I-15 biplane. 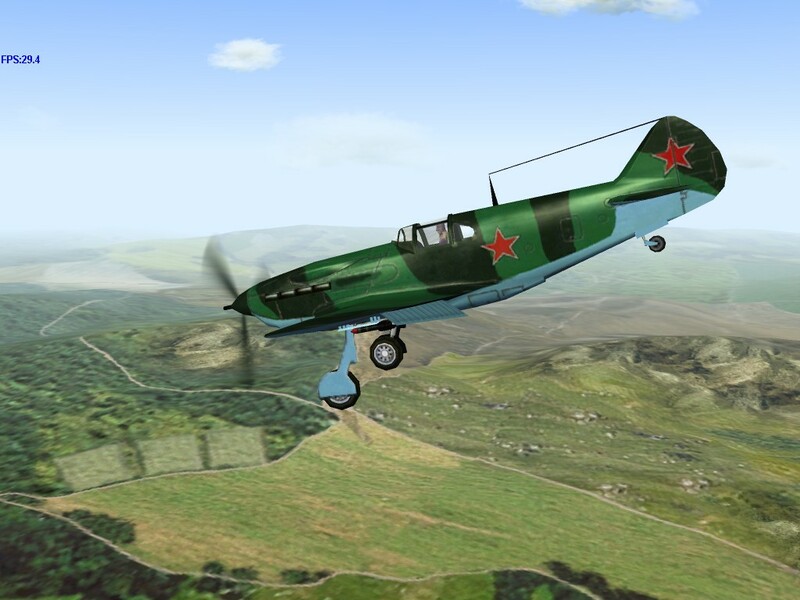 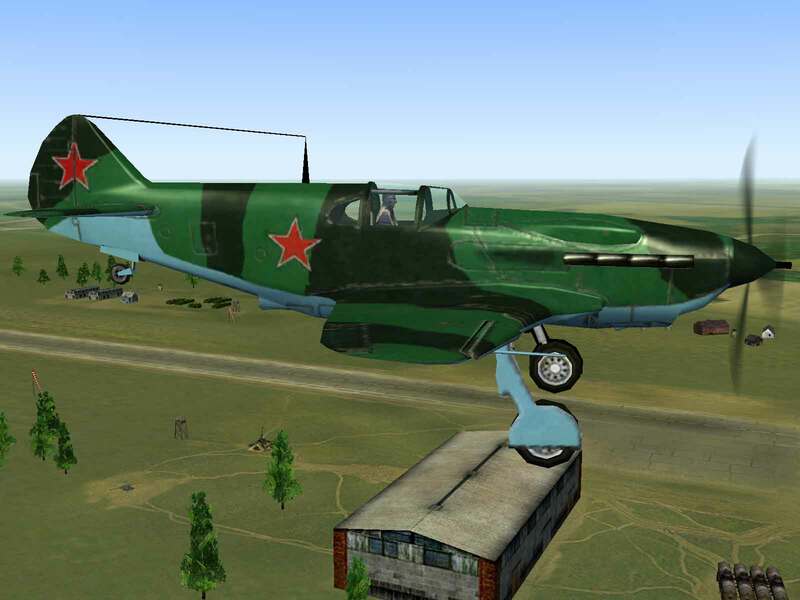 In flight tests at low altitude, the MiG was able to outmaneuver the Yak-1. 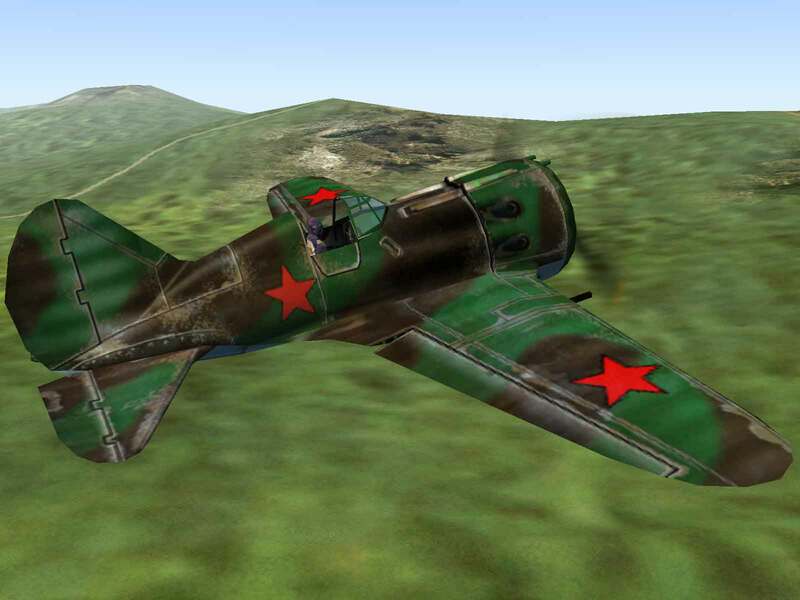 Stability – The MiG is a handful and needs an experienced pilot to get the most out of it. 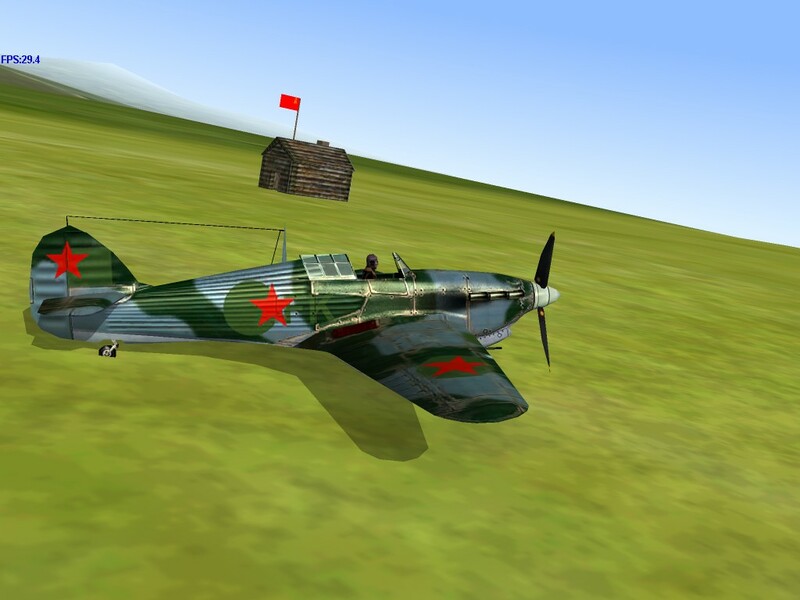 Early Soviet air combat theory was centered around the concept of using fast monoplanes to catch up with and engage enemy aircraft, so that the slower and more maneuverable biplane fighters were able to catch up and finish them off. 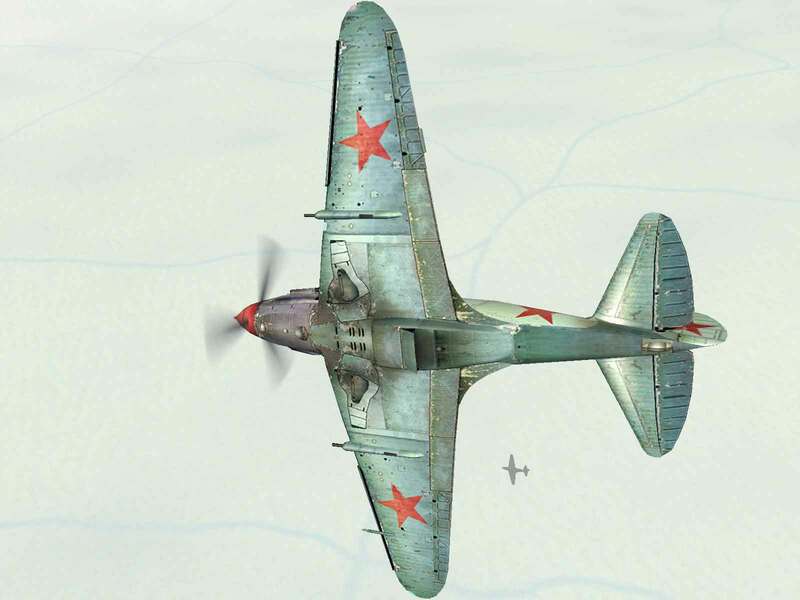 The speed half of this theory was provided by the Polikarpov I-16 with the maneuver half being composed of the Polikarpov I-15 and I-153 fighters. 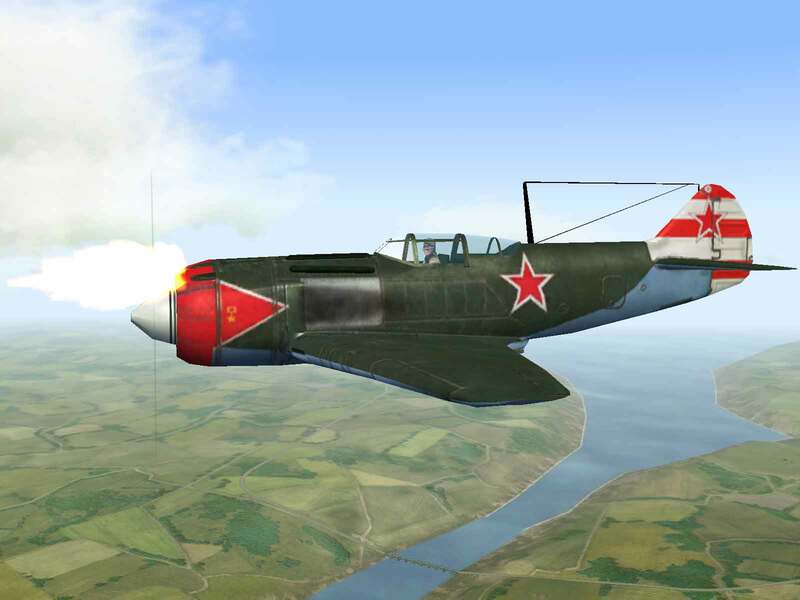 Late in 1939 Nikolai Polikarpov proposed the idea of making a new “maneuver” plane designed around the Klimov M-105P in-line engine with a 20mm ShVAK cannon firing through the propeller hub. 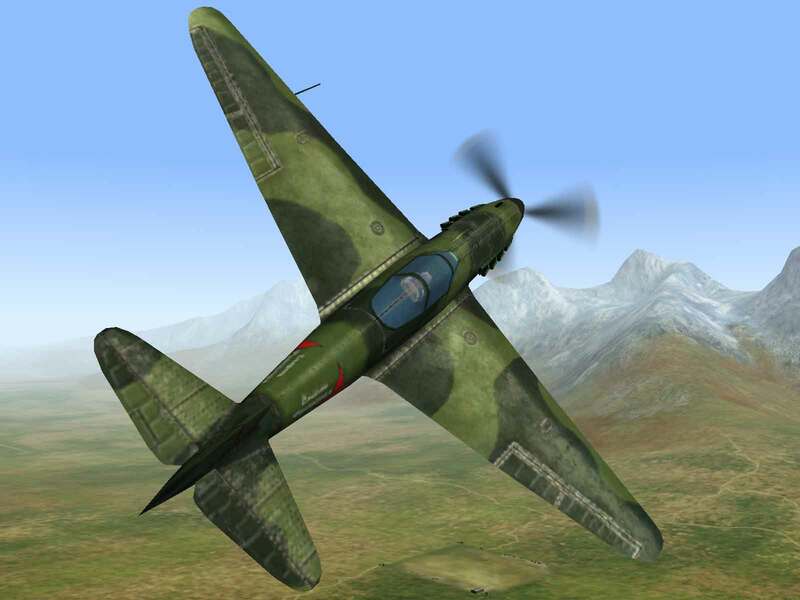 However, upon evaluation of combat trends in Europe, including the disappointing results of the Soviet philosophy in Spain, the goal of the design was changed to that of a high-speed, high-altitude fighter using the new AM-37 engine then being developed by the Alexander Mikuln Design Bureau. 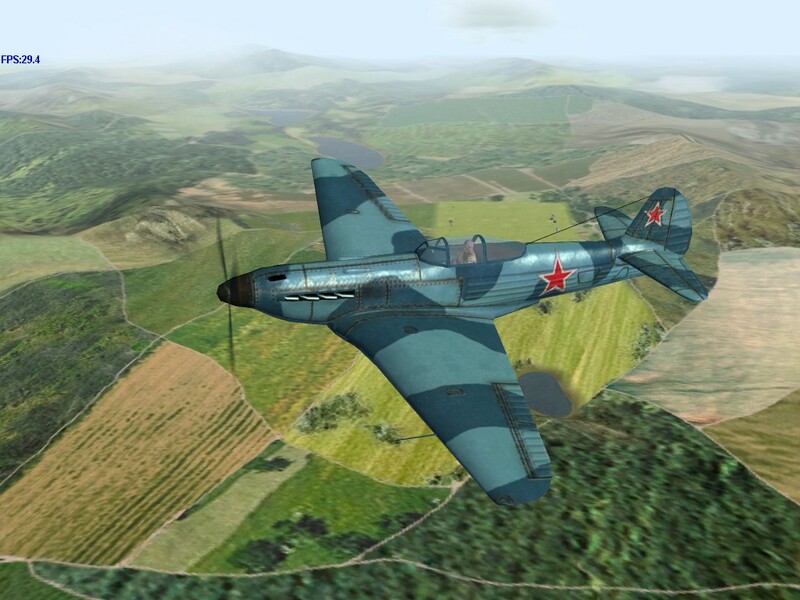 The task of designing and building a prototype for the new fighter, designated the I-200, was given to a Special Design Department under the leadership of Artyom Mikoyan. 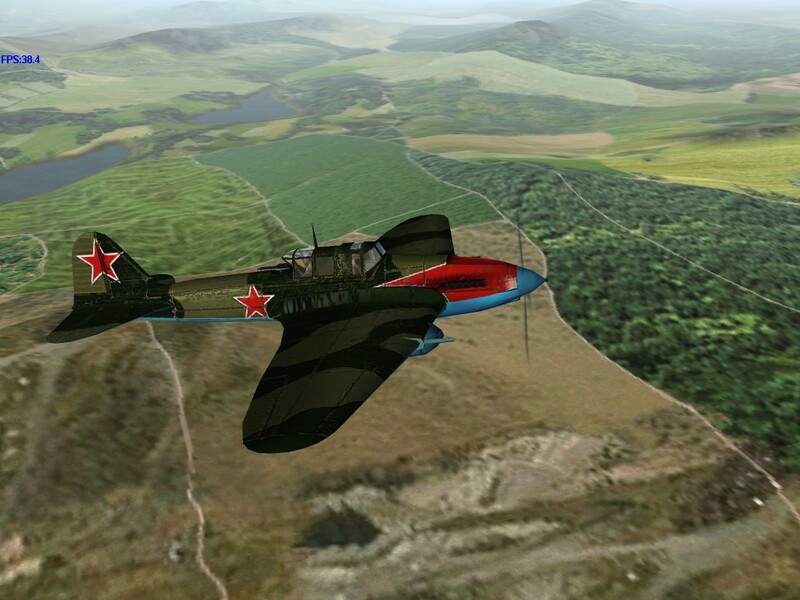 Included among Mikoyan’s deputies was a young engineer named Mikhail Gurevich. 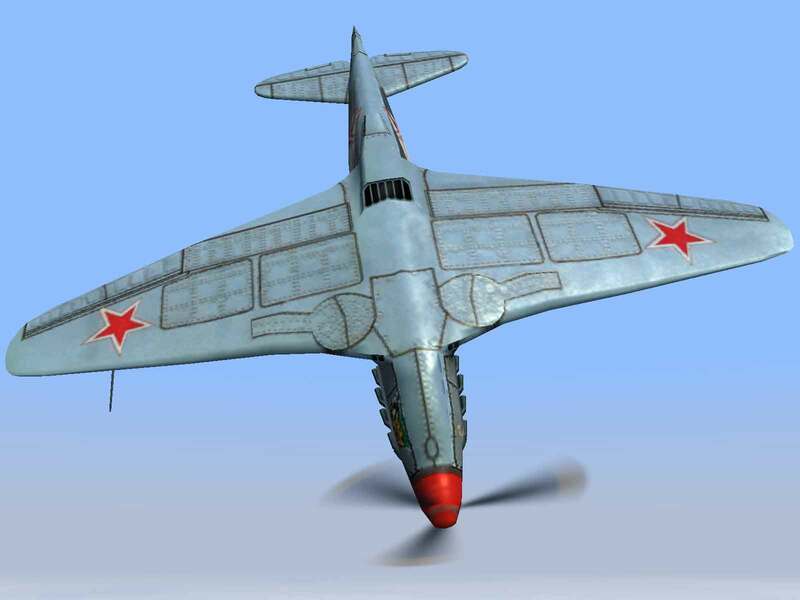 The fledgling design team made good use of being situated in the Soviet Union’s most advanced aircraft factory and soon produced a prototype of composite construction (mixed wood and metal), built around the AM-35A engine as the AM-37 was not available. 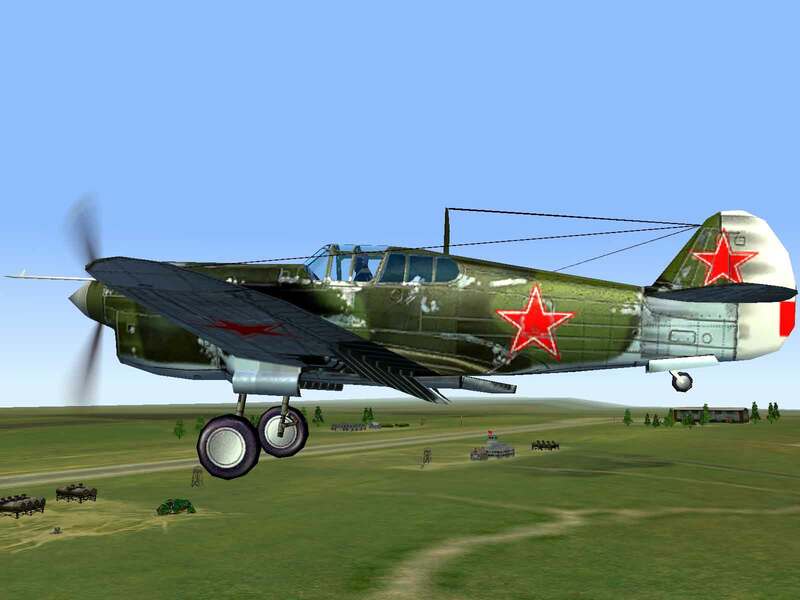 Because the ShVAK 20mm cannon would not fit between the cylinder heads of the new engine, the armament was downgraded to a single Beresin 12.7mm and two ShKAS 7.62mm synchronized machine guns in the cowl. 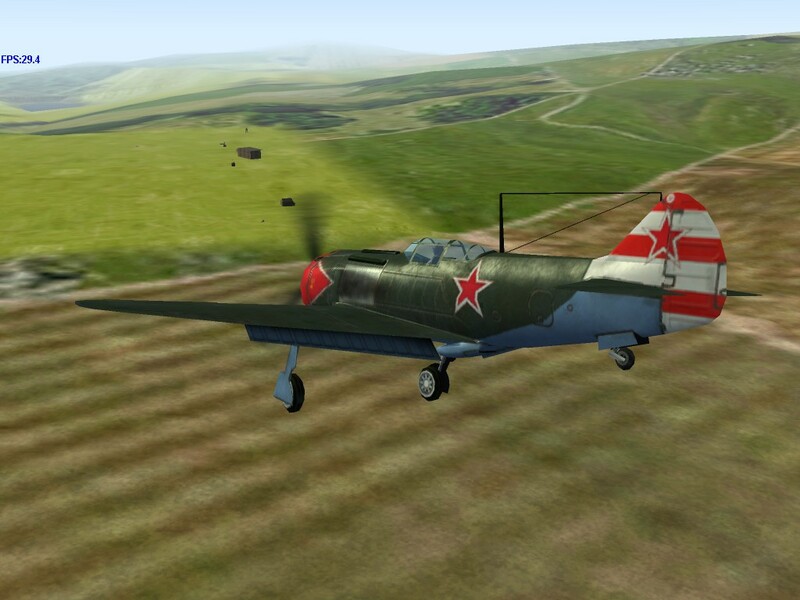 The new fighter, now dubbed the MiG-1, had more than its share of teething problems. The first problems to surface were related to engine cooling, which was so bad that full engine power could not be used. 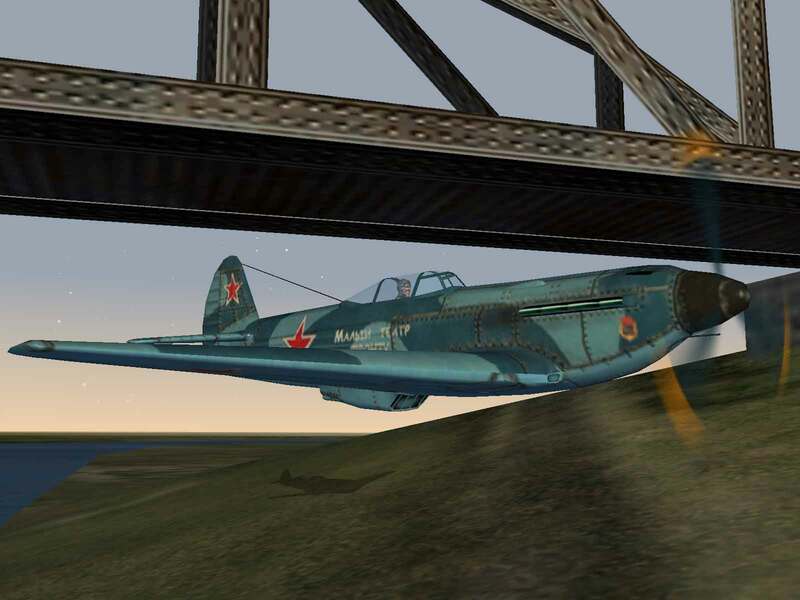 However, the most serious problems were due to a lack of longitudinal and lateral stability. 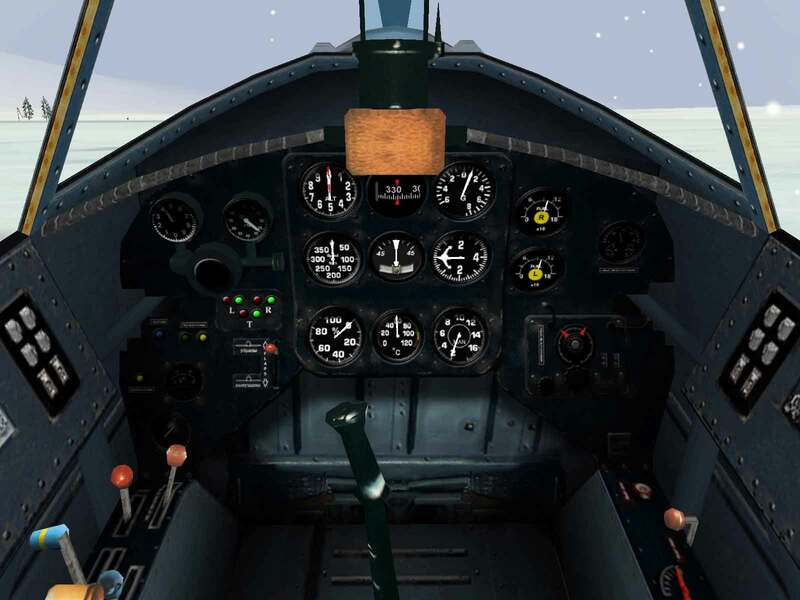 Experienced test pilots continually commented on how often they came close to disaster. 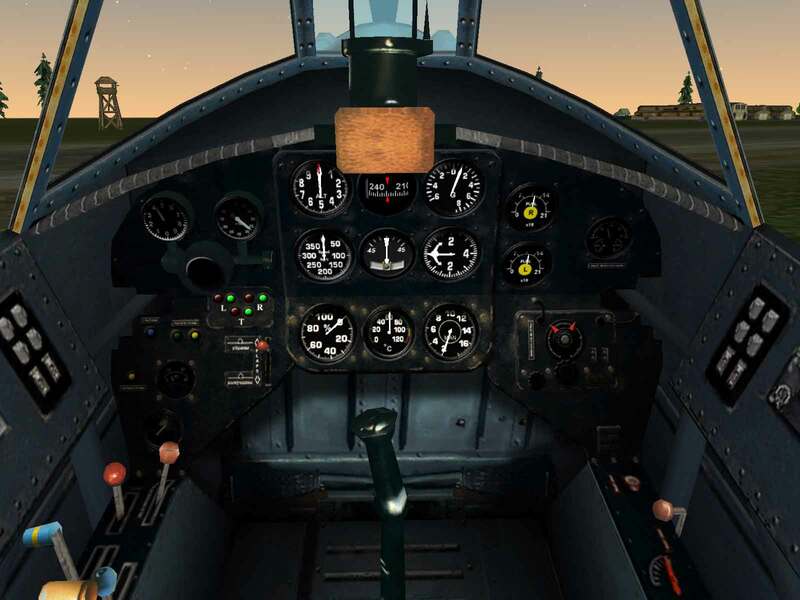 After initial trials, a list of 112 required improvements was submitted. 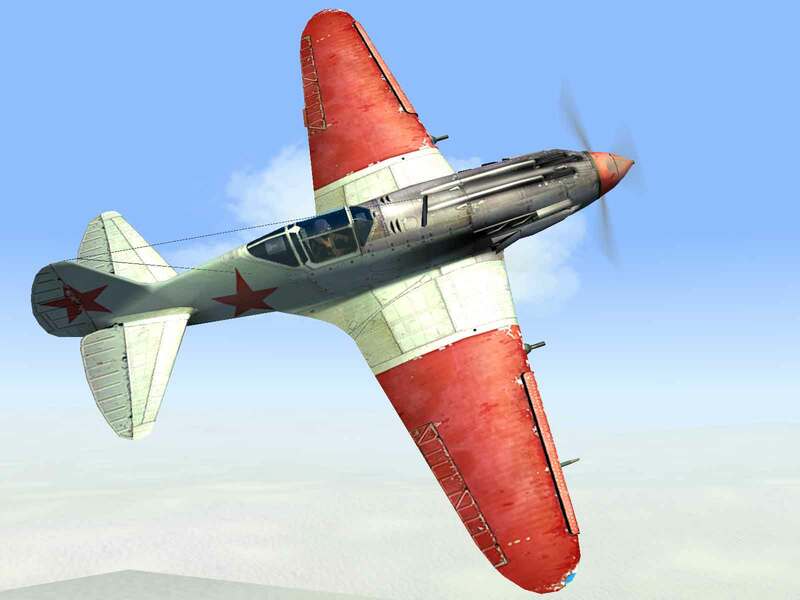 In October 1940, while in the process of implementing these improvements, a batch of 25 MiG-1s was completed and sent to the 146th Fighter Air Regiment for operational trials. 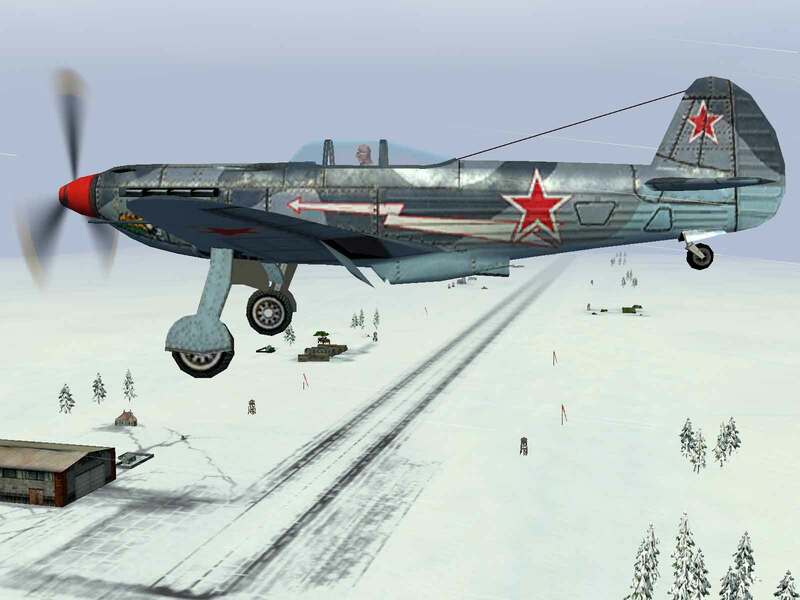 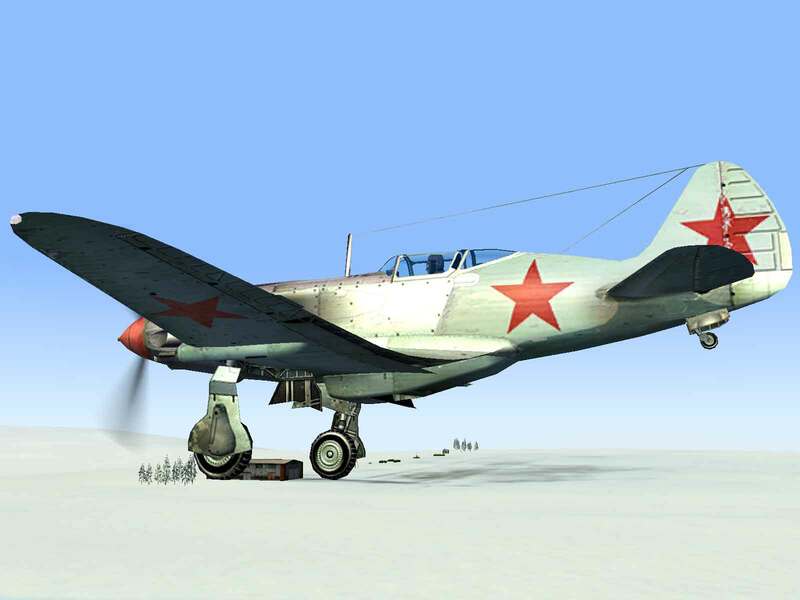 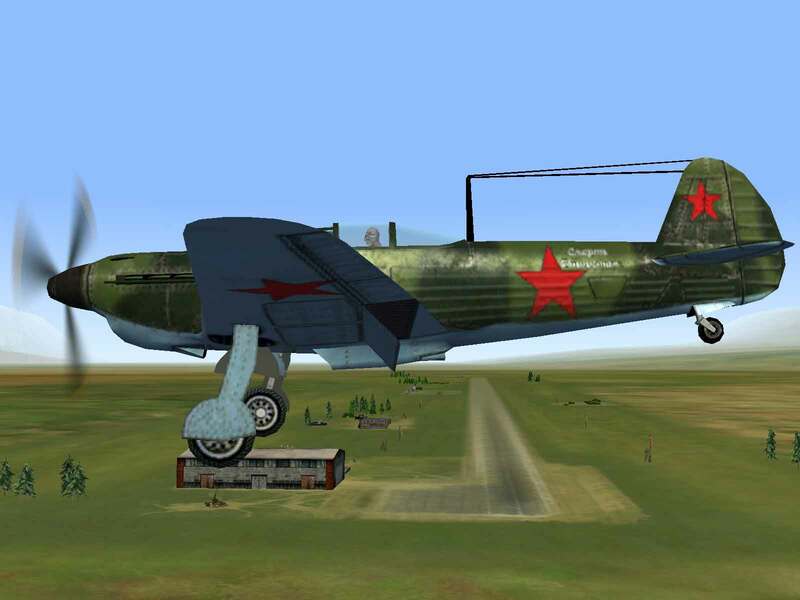 In February 1941, the first MiG-3s, as the improved version was known, were delivered to training units. 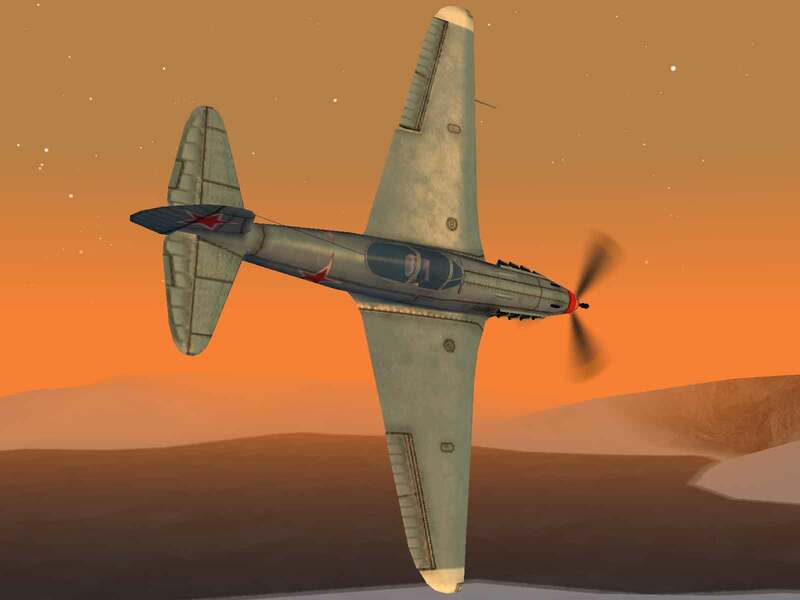 After further crashes, it was suggested that biplane flight techniques were not suited to the new high-speed fighters and after several trials, it was proved that over-correction during loops would result in a spin. 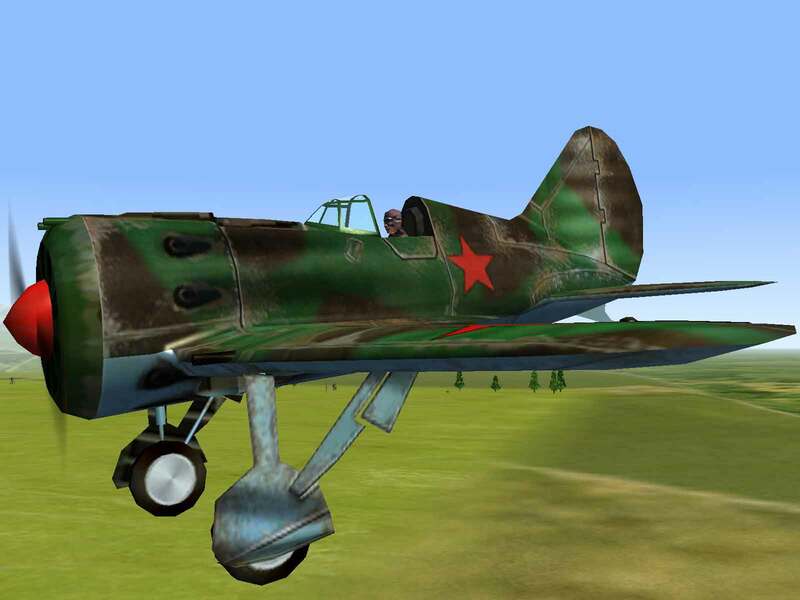 By April 1941, MiG-3s were coming off the production line at a rate of nine per day. 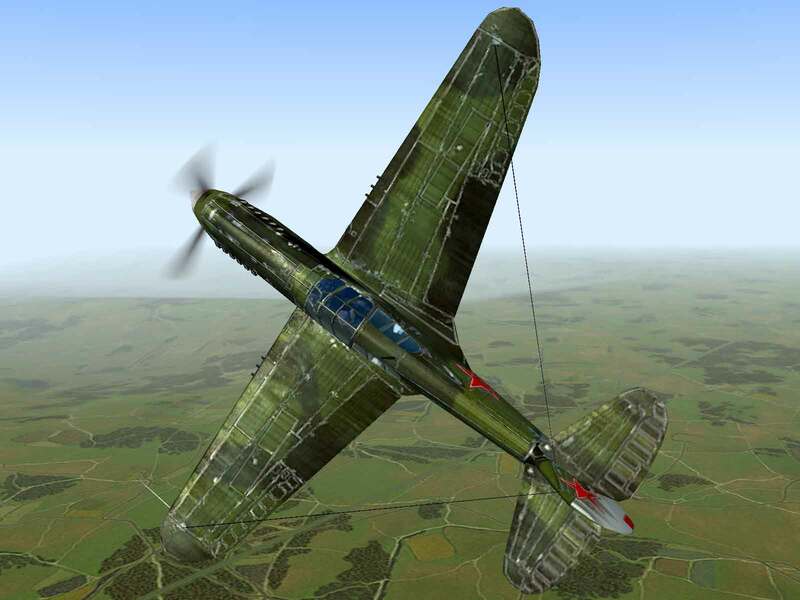 Despite this, improvements continued to be made, including the addition of a Beresin 12.7mm machine gun in a pod under each wing. 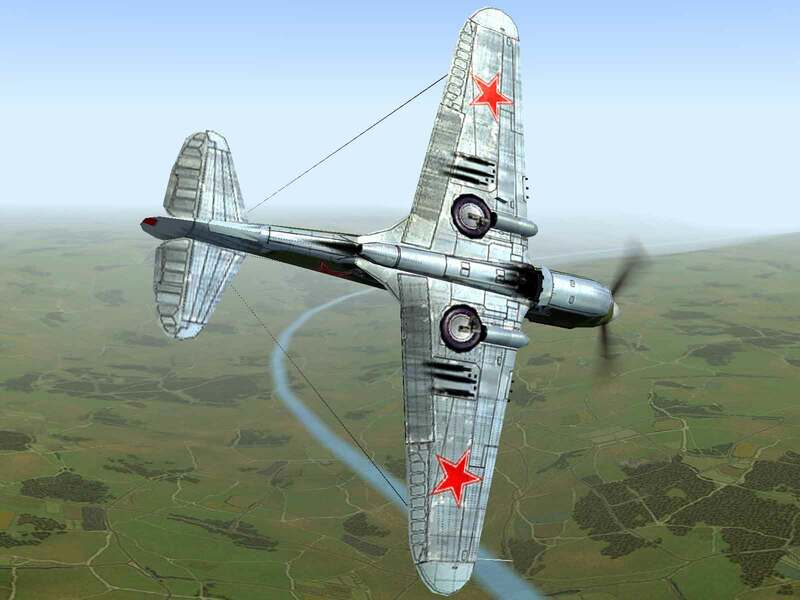 Although over 900 MiG-3s were distributed along the western front in June 1941, only a few squadrons had managed to master the aircraft. 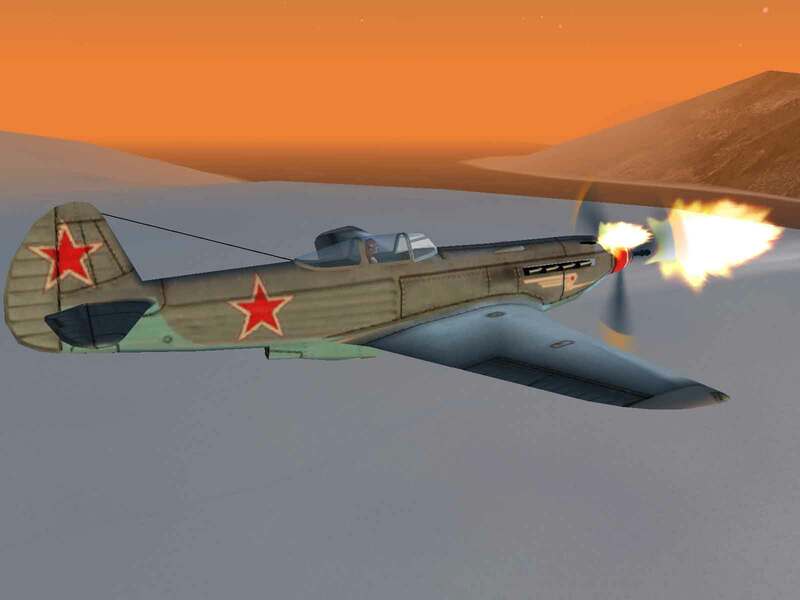 When the Germans attacked on June 22, 1941, the Luftwaffe paid particular attention to destroying any MiG-3s they found. 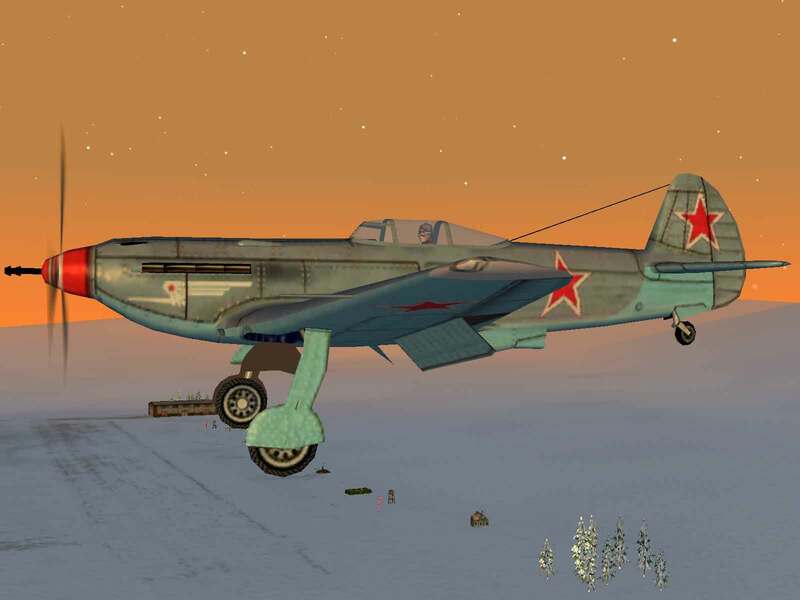 Just days before the attack the 9th Mixed Air Division had received 233 new MiG-3s, but they lost 347 of 409 operational aircraft on the first day of the war with almost all of the MiG-3s destroyed on the ground by bombs. 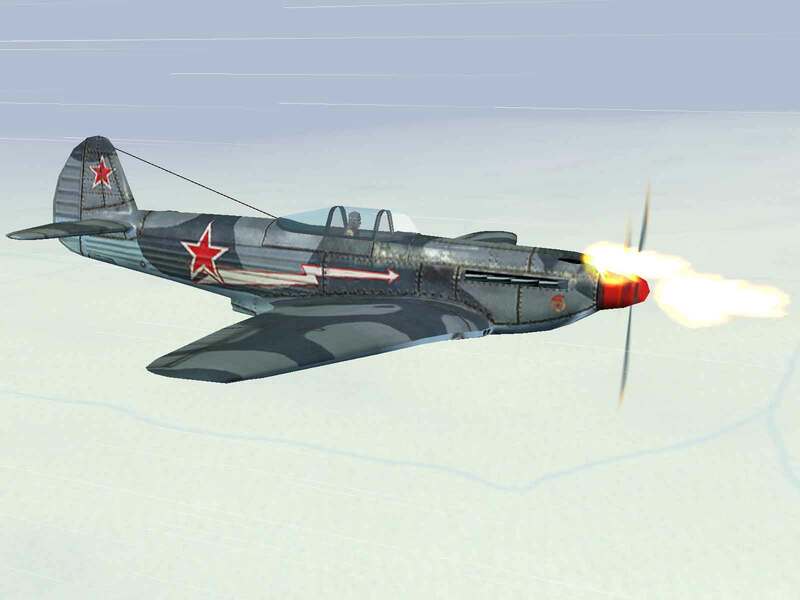 However, reinforcements were soon forthcoming and new MiG units began to arrive on the front almost every day. 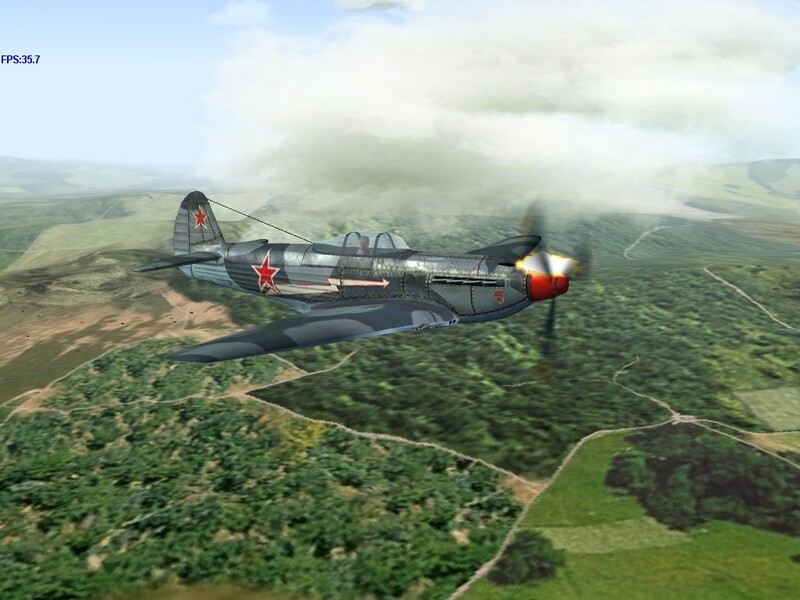 In combat with the Luftwaffe, the MiG proved it could hold its own at low altitudes while at higher altitudes the MiG-3 completely outclassed the Bf-109E. 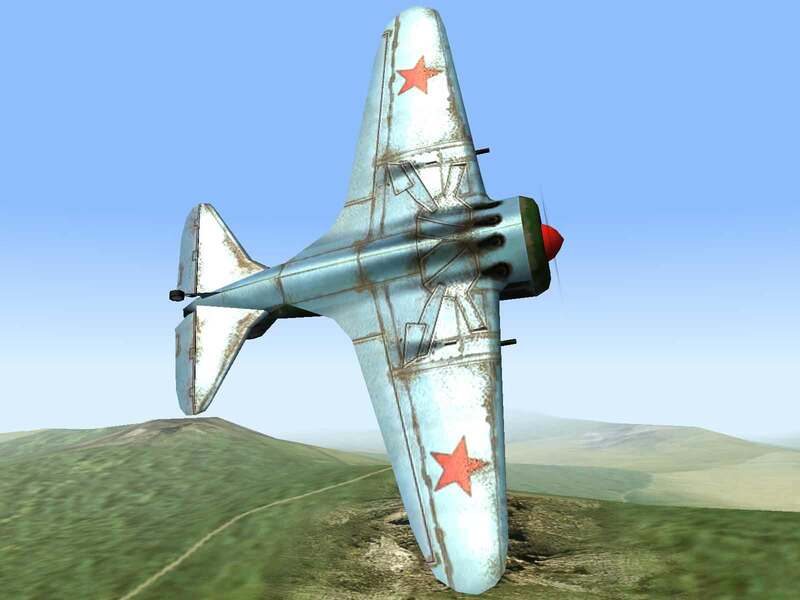 The MiG’s greatest success came in the defense of the capitol from 1941 through 1943. 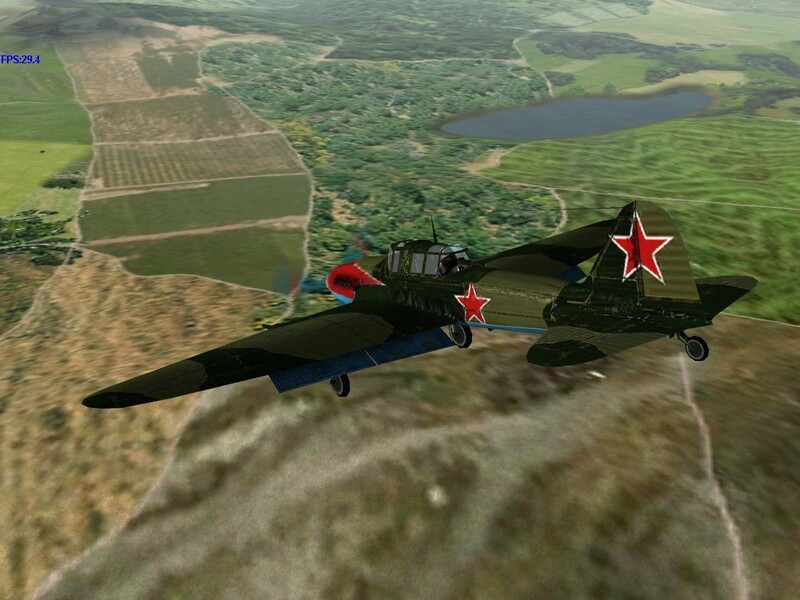 Of 8,278 sorties directed against Moscow, only 207 bombers managed to get through. 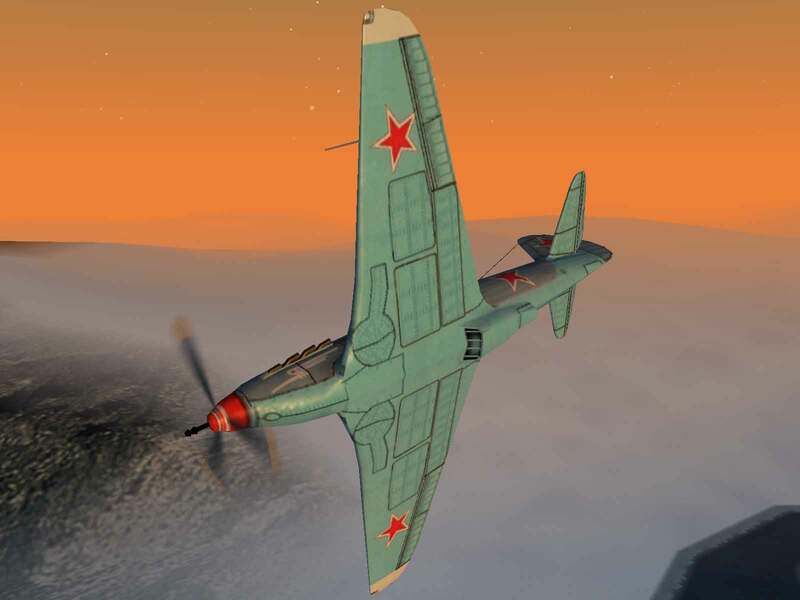 The MiG also proved to be the only Soviet fighter capable of operating at extreme altitudes as was proven on September 28, 1941 when a MiG-3 of the 124th Fighter Air Regiment downed a German reconnaissance plane at over 32,000 feet. 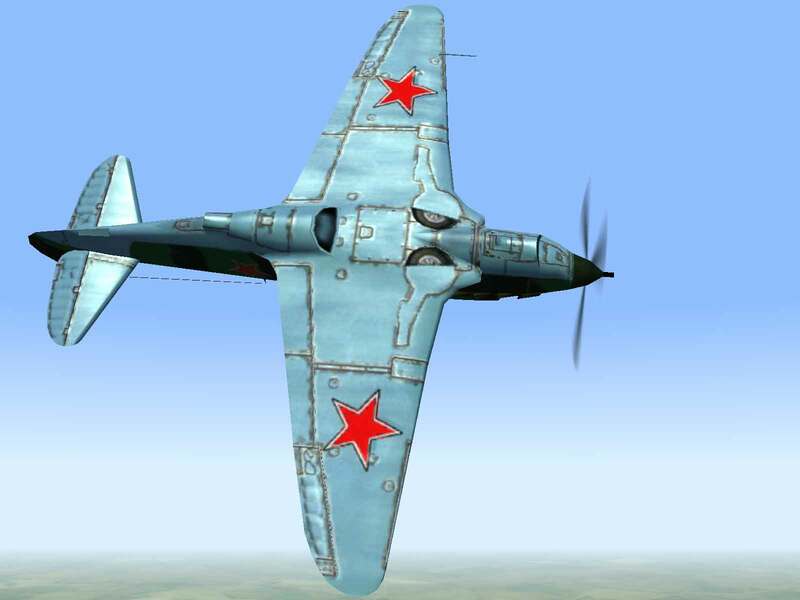 But with more promising designs on the drawing board and the need the use the new AM-38 engine on the Stormovik, the decision was made to cease production of the MiG fighter. 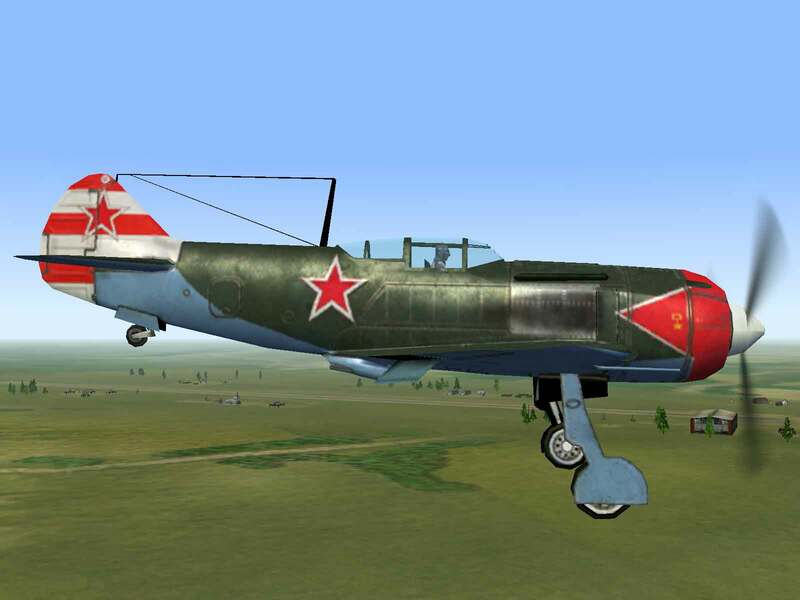 The MiG’s record didn’t help matters and neither did the fact that it was being made by the Soviet Union’s most prestigious aircraft factory. 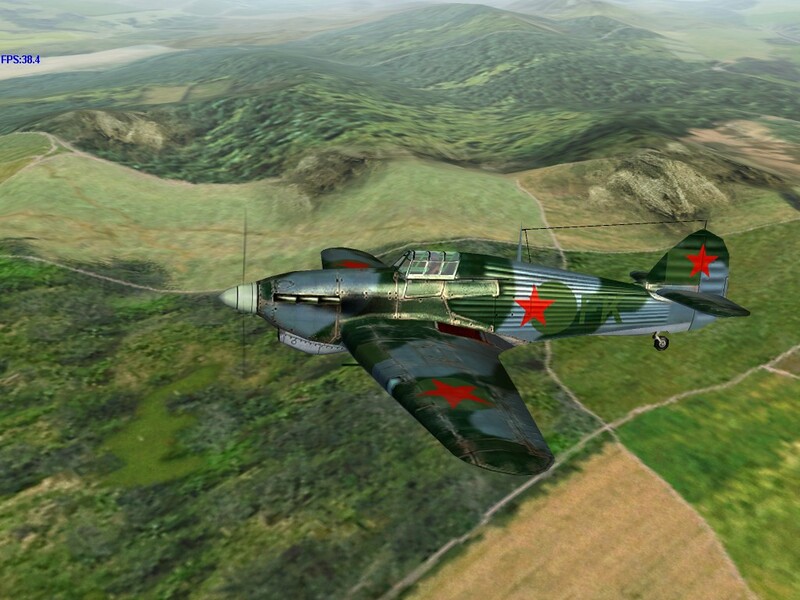 Gordon, Yefim, and Khazanov, Dmitri; Soviet Combat Aircraft of the Second World War Volume One: Single Engined Fighters; Midland Publishing, Leicester, England, 1998. 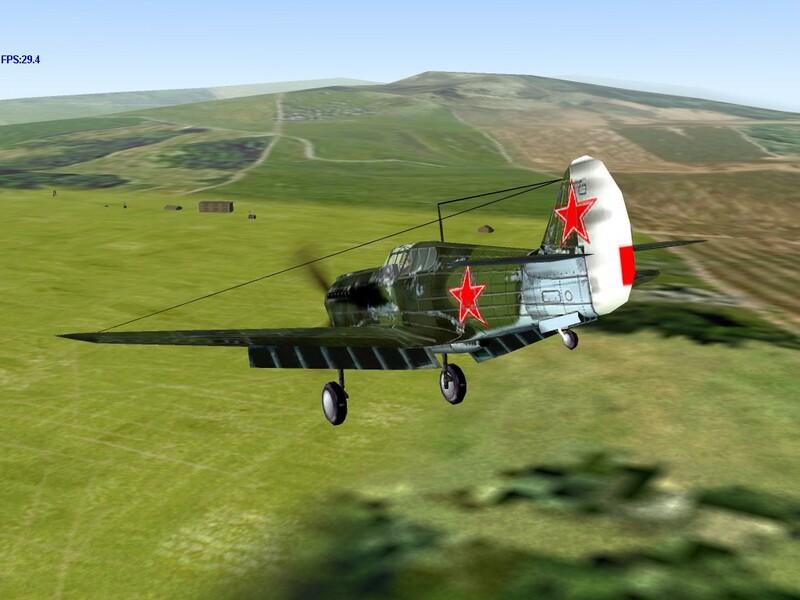 Morgan, Hugh: Soviet Aces of World War II; Osprey Publishing, Oxford, UK, 1997. 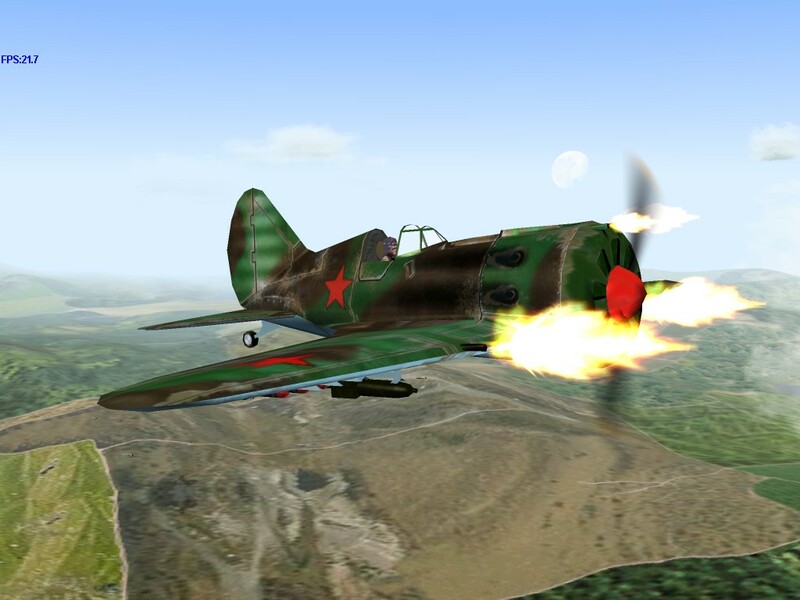 Gun Convergence – Having all the guns in the nose makes gunnery easier than having to worry about convergence. 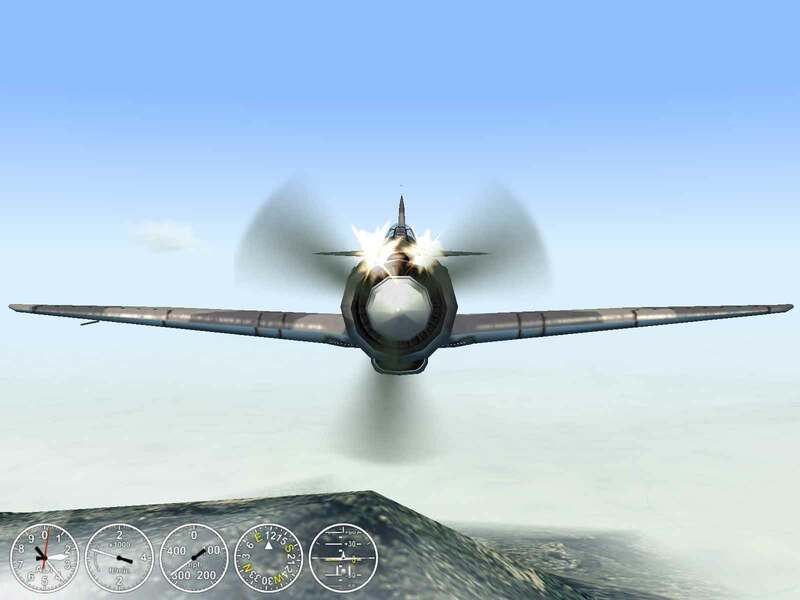 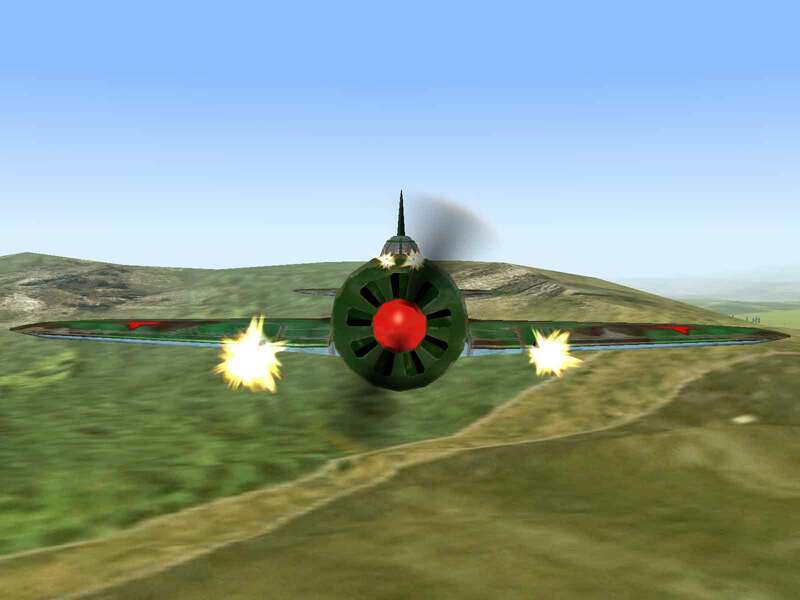 Handling – The LaGG was a difficult plane to fly and often exhibited unexpected behaviors. 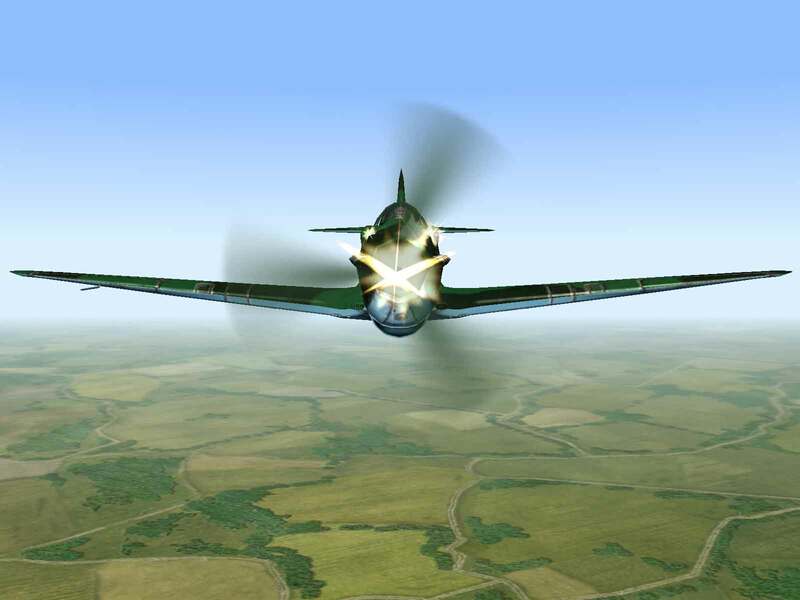 Speed – The LaGG’s weight caused it to be the slowest of the three planes ordered in the 1939 design competition. 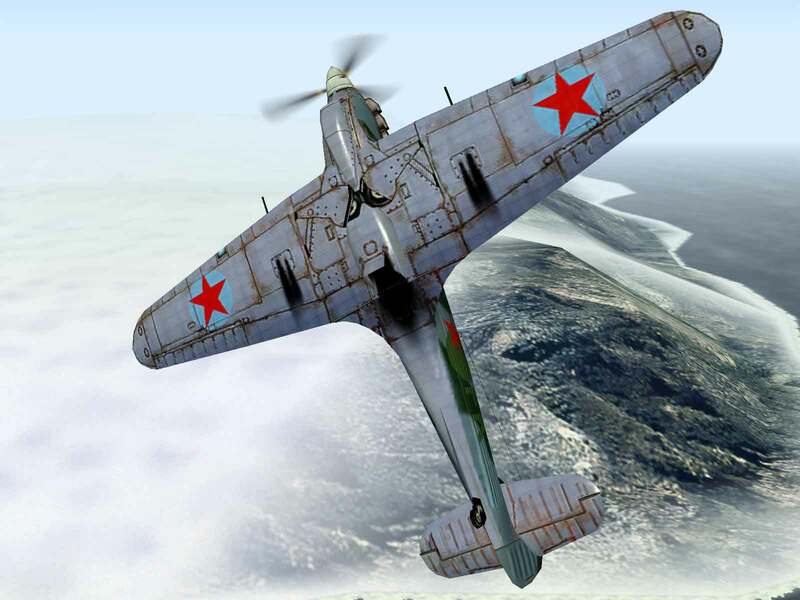 With combat reports from Spain revealing that the new German Bf-109 was totally outclassing the I-16 Ishak, the Soviet government put out a request in January 1939 for a new type of fighter design that would compete with the Messerschmitt’s performance. 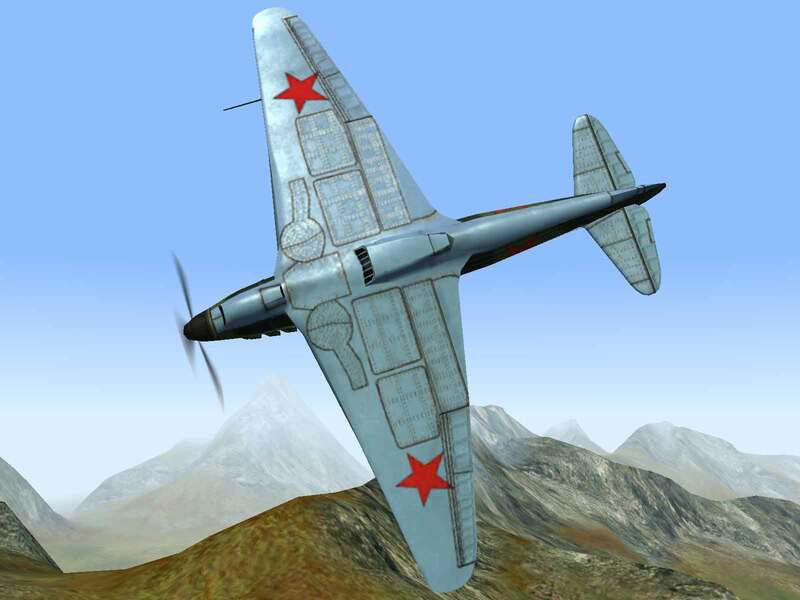 Ten design teams responded to this request and three planes were eventually ordered into production: the LaGG-3, the MiG-3, and the Yak-1. 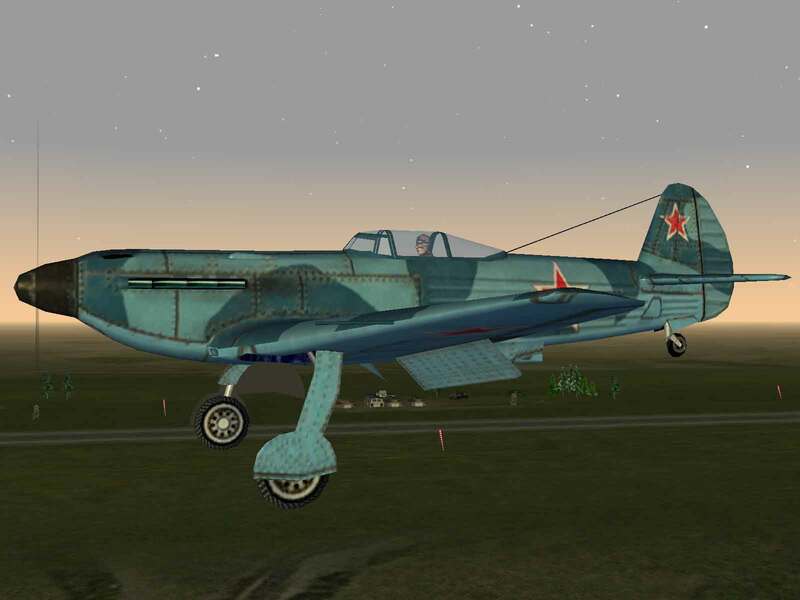 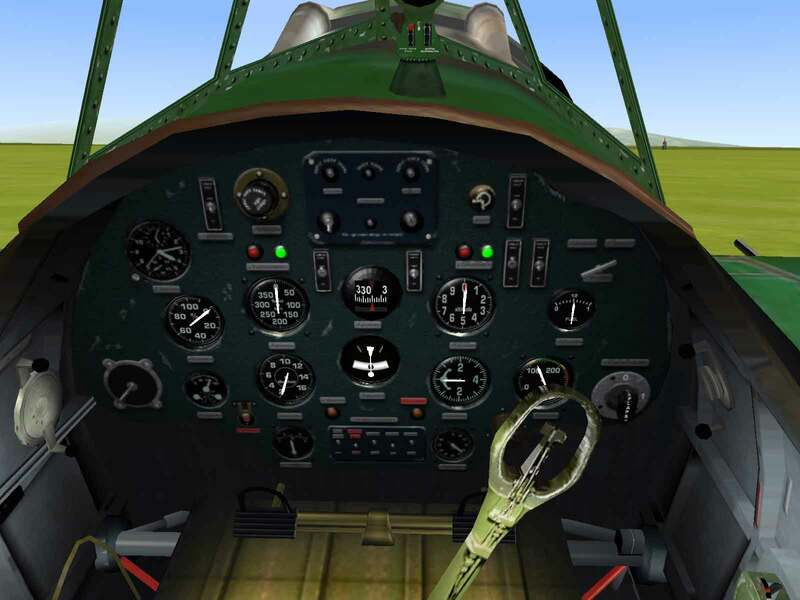 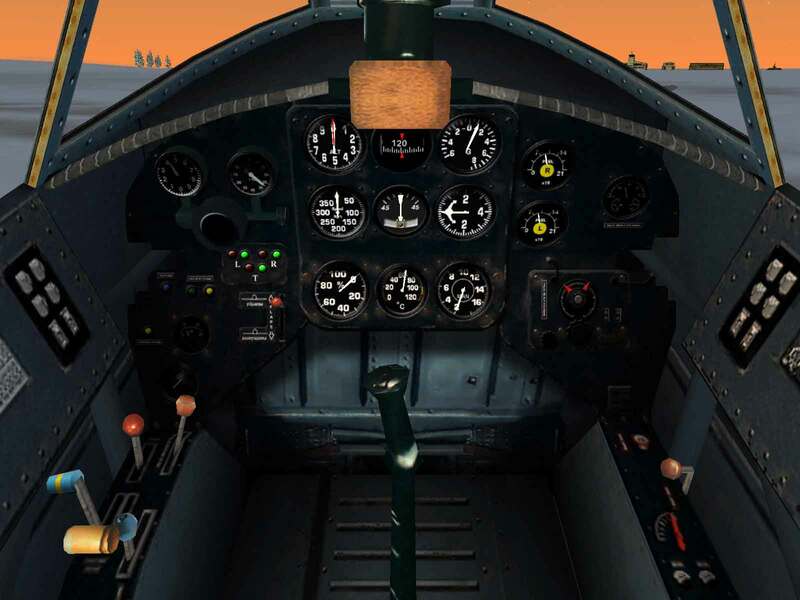 A year before the design specification had been issued, Semyon Lavochkin, Vladimir Gorbunov, and Mikhail Gudnov had begun work on their mostly wooden fighter design and submitted their design into the competition. Remarkably, none of the three had ever designed an aircraft before, but barely 14 months after submitting their design, the I-301 prototype made its maiden flight. 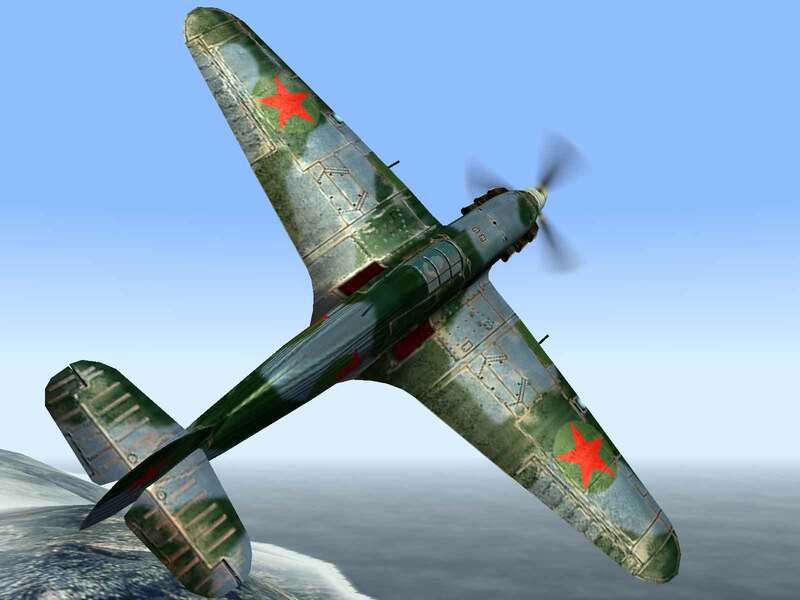 Because of their extensive experience in plastified wood construction, they proposed that most of the plane be made of a Bakelite-wood compound called Delta Wood, which had twice the density of organic wood compounds and was thus strong enough to be used for main spars. 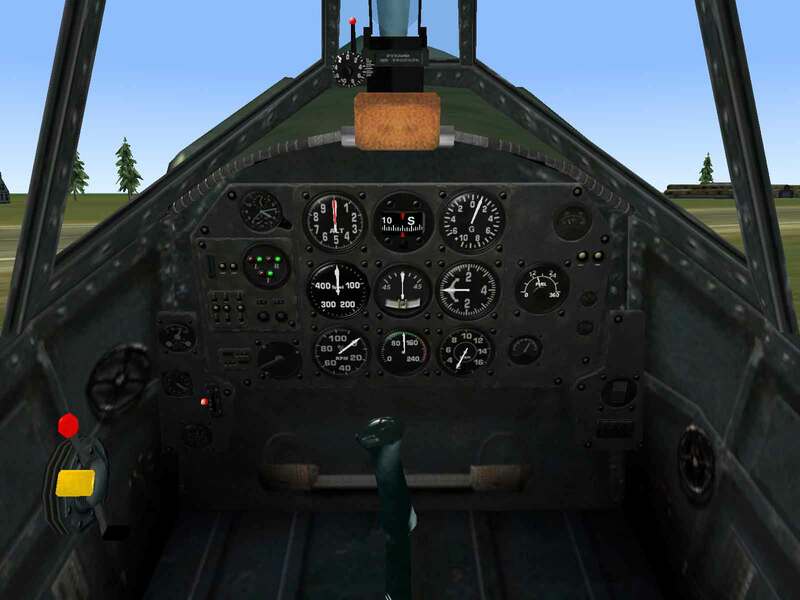 However, the technical skills required to work with Delta Wood meant that gearing up for production would be a slow and laborious process, requiring extensive training to get the work force up to speed. 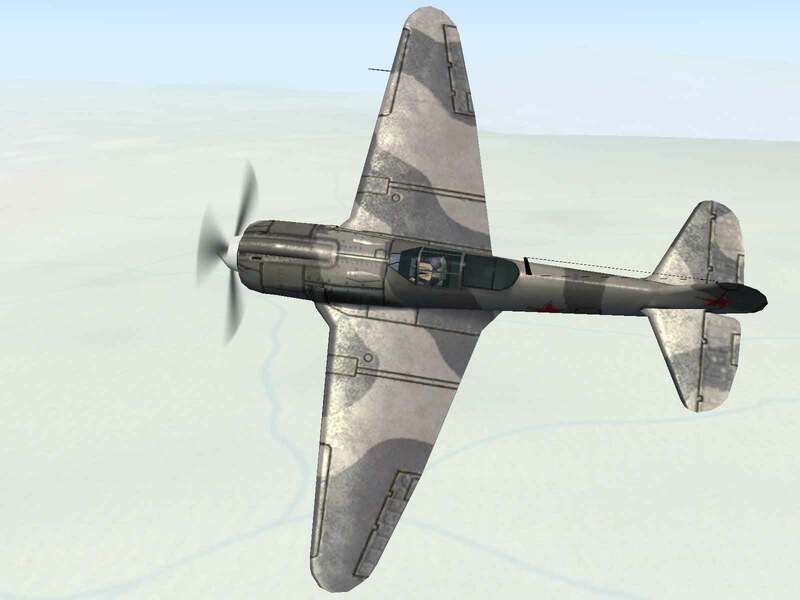 However, the immediacy of the Nazi threat meant that less than ideal conditions were more acceptable and despite this shortcoming the type was ordered into series production on July 29, 1940. 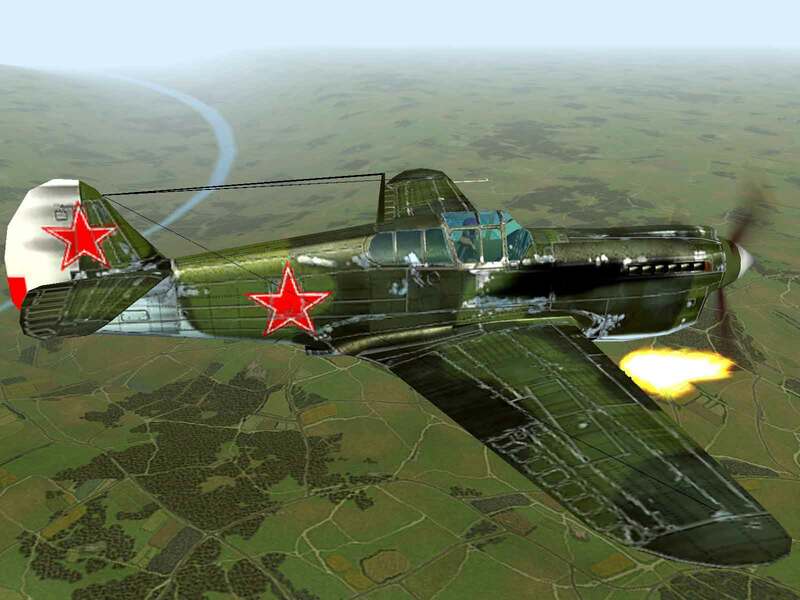 The first three production series were fitted with a standard armament of three 12.7mm Beresin machine-guns with 220 rpg and two 7.62mm ShKAS machine-guns with 325 rpg, all arranged in the nose, one of the 12.7mm machine guns being engine-mounted. 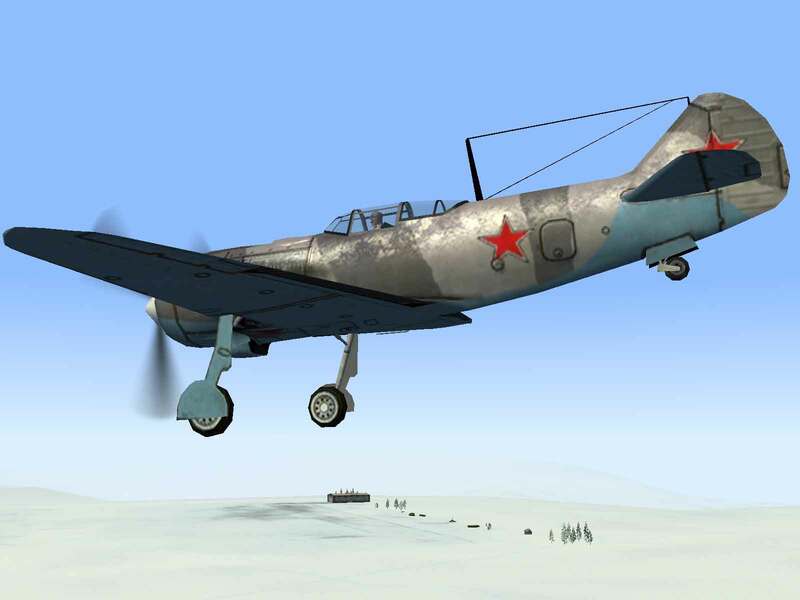 On the fourth production series a single 20mm ShVAK cannon with 120 rpg was mounted between the engine cylinder heads to fire through the propeller hub, necessitating the removal of two of the 12.7mm machine guns. 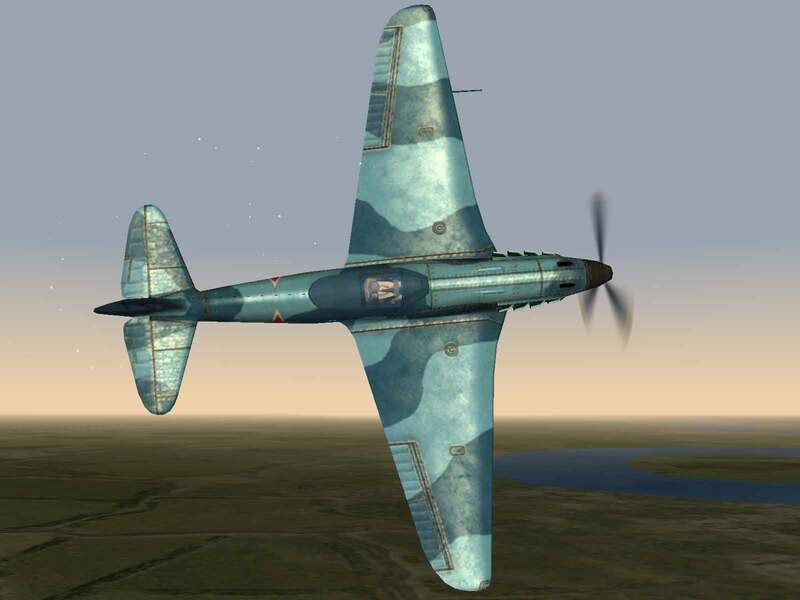 One noteworthy feature of the LaGG was that it used a unique fire-retardant system achieved by pumping inert gases from the port exhaust into the fuel tanks, thus depriving potential fires of oxygen. 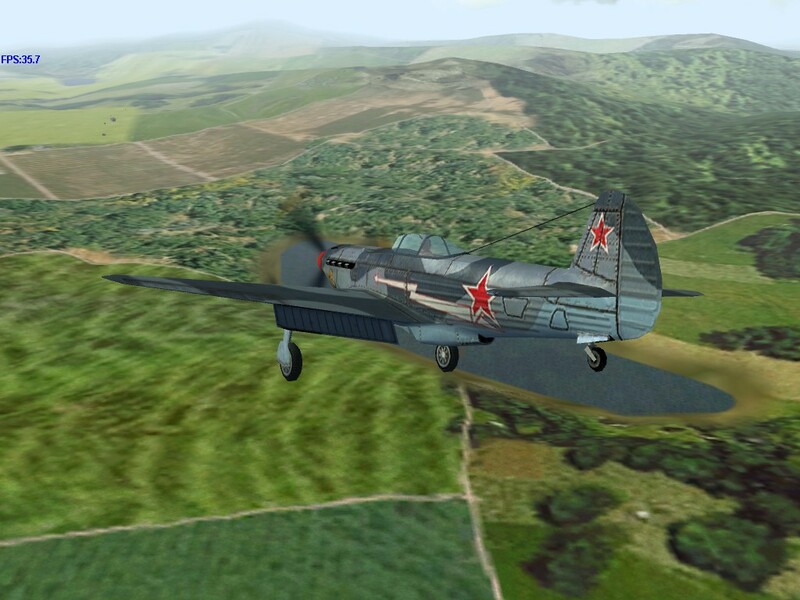 However, the LaGG was a difficult fighter to fly and thus saw much less success than either the Yak-1 or MiG-3. 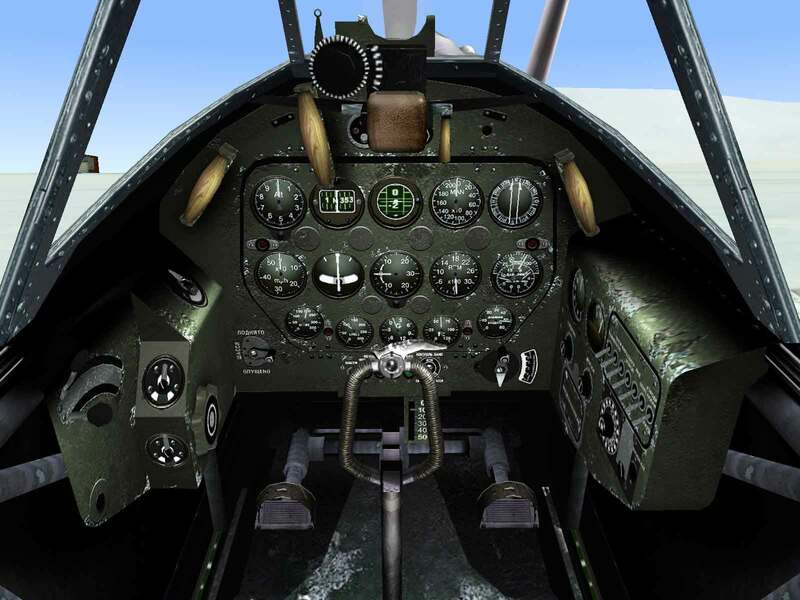 In fact pilots used to joke that “LaGG” stood for Lakirovanny Garantirovanny Grob, or the “Varnished Guaranteed Coffin”. 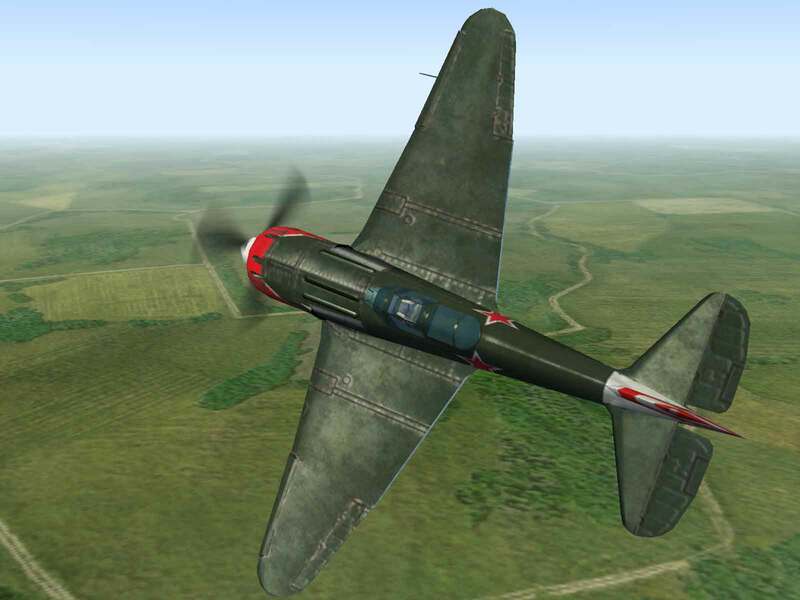 On the plus side, the Delta Wood construction was extremely durable and was able to sustain a large amount of combat damage and still return home. 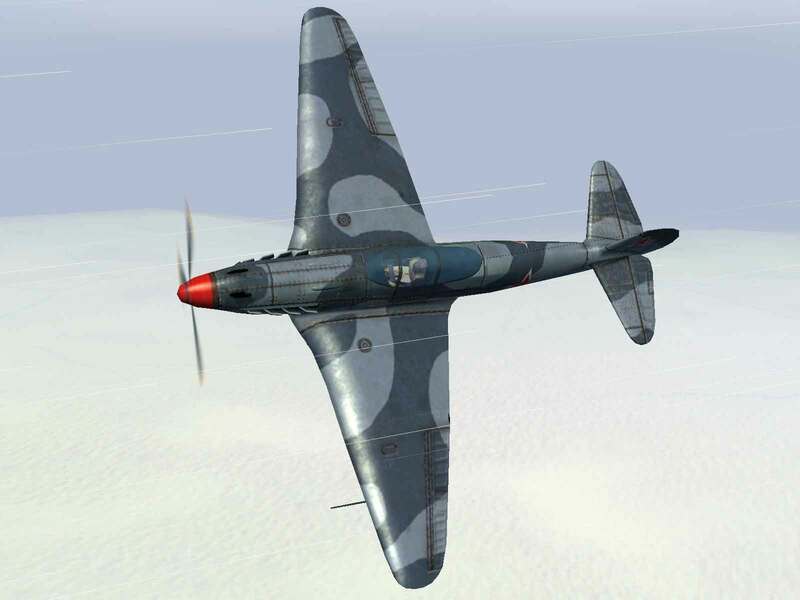 But the additional weight of this dense material reduced performance and LaGG production always involved a fight to keep overall weight down. 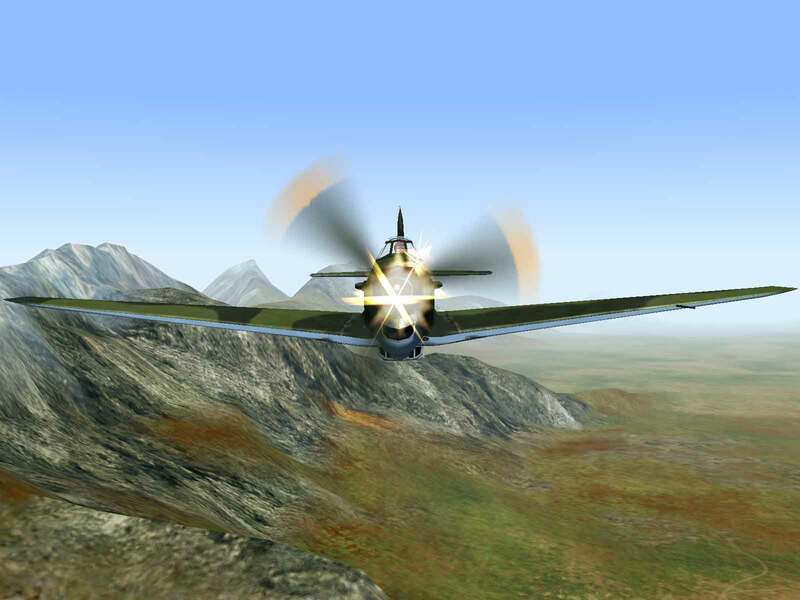 Stapfer, Hans-Heiri; LaGG Fighters In Action; Squadron/Signal Publications, Carrollton, TX; 1996. 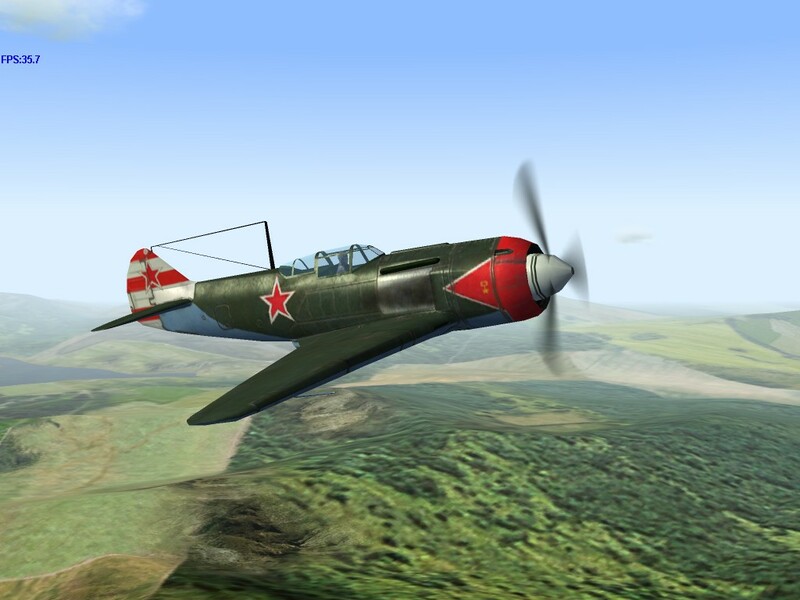 Speed – Production fighters were able to reach 407 mph at 20,000 feet and the La-7 outperformed its German contemporaries at all altitudes lower than that. 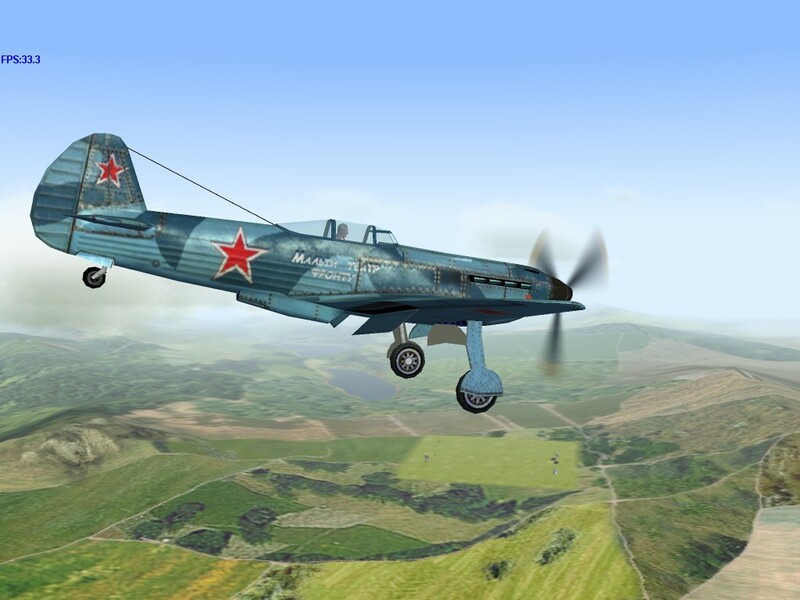 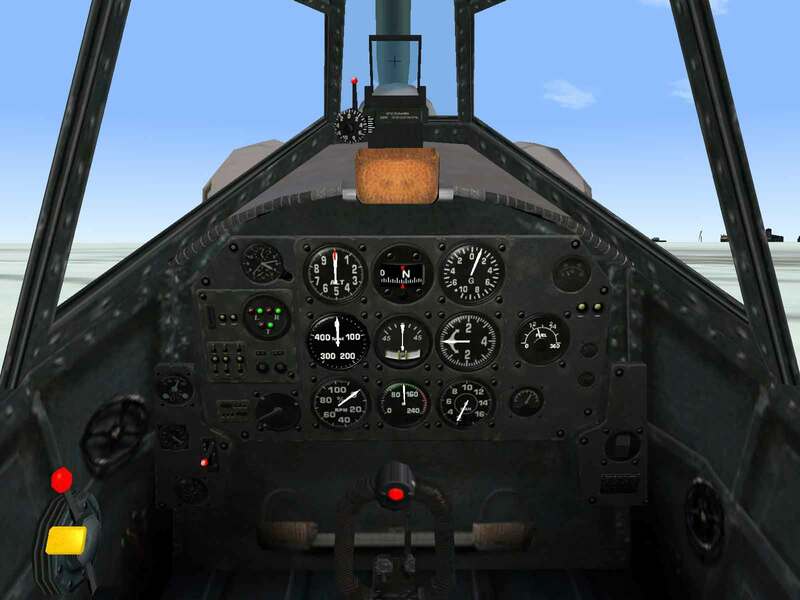 Maneuverability – As with the La-5FN, the La-7 could outmaneuver its opponents in both the vertical and horizontal plane. 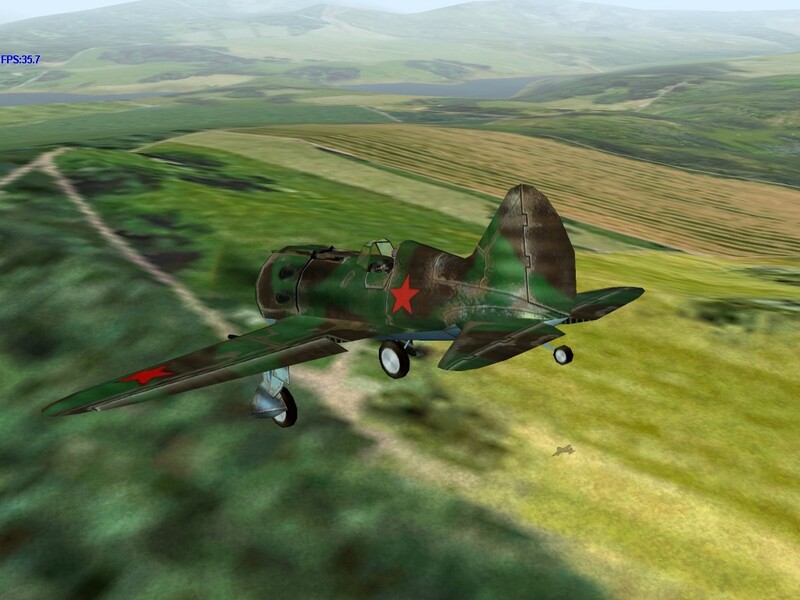 Durability – The retention of wooden components gave the La-7 a disadvantage over the all-metal fighters it faced. 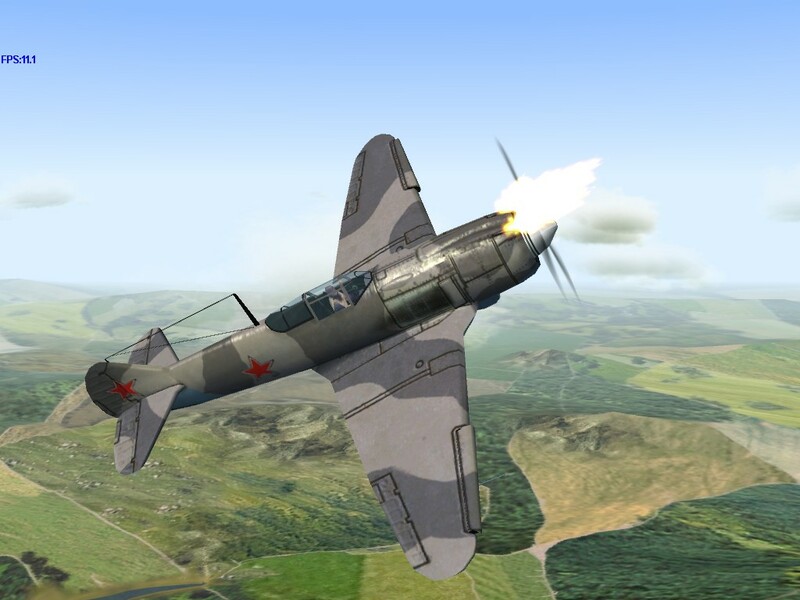 By 1943, the power output of the modified, improved and injected M-82 engine was as high as it would ever get. 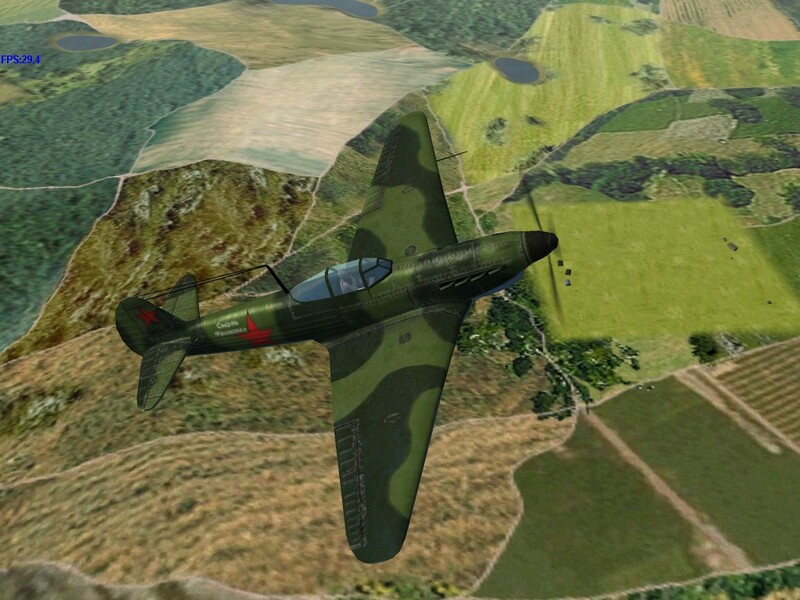 Hopes for improved performance in the Lavochkin fighter were thus pinned on adopting the new M-71 radial, but development problems with the engine kept it from entering service until after the war. 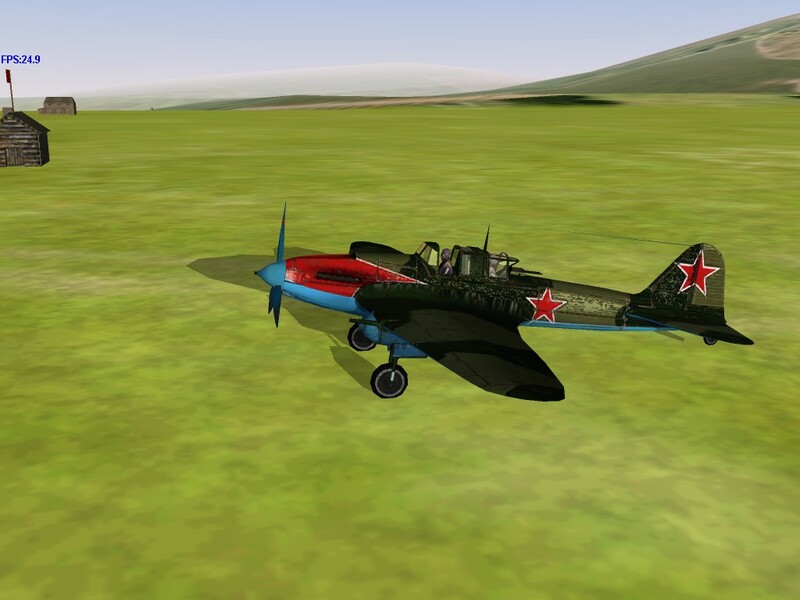 That left the Lavochkin team with making improvements to the airframe in order to get better performance. 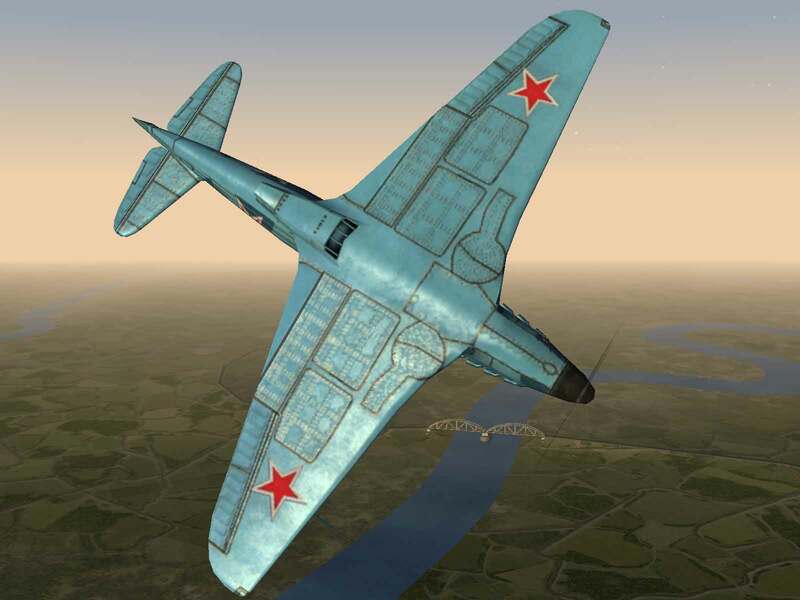 Working with a basic La-5 airframe, considerable changes were made to aerodynamic structure by moving inlets and a careful redesign of the cowl. 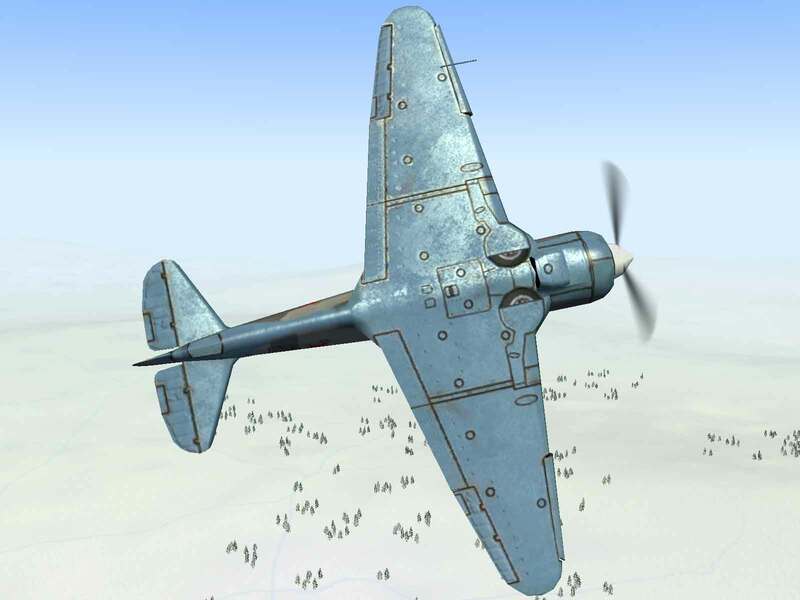 Replacement of some wooden parts with lighter metal ones resulted in an overall weight savings, which combined with the improved aerodynamic shape to give the prototype a 40 mph improvement in top speed over the production La-5FN. 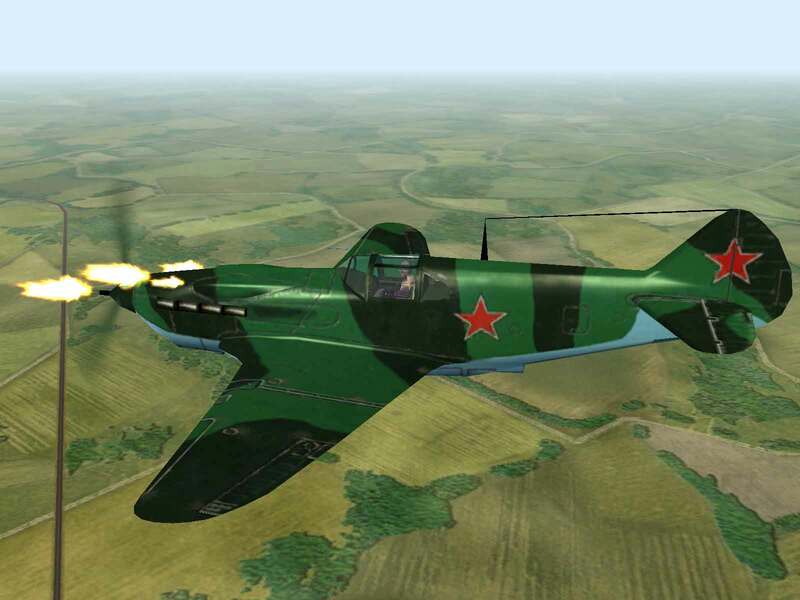 Initial versions were fitted with a pair of 20mm ShVAK cannon with 200 rpg in the cowl, but when the lighter Beresin B-20 cannon became available, production was switched to include three of these weapons with 150 rpg. 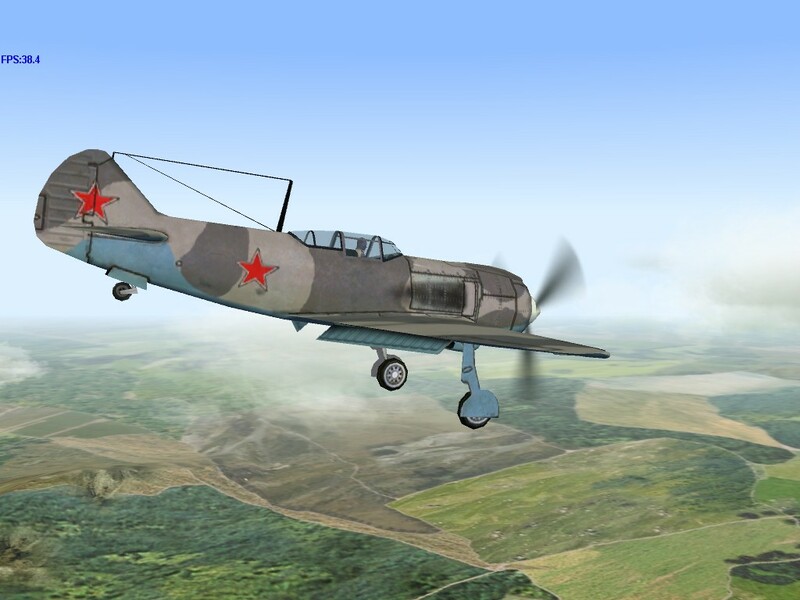 The La-7 was both faster and more maneuverable than the FW-190A-8 at all altitudes up to 20,000 feet and a total of 5,905 La-7s were delivered.